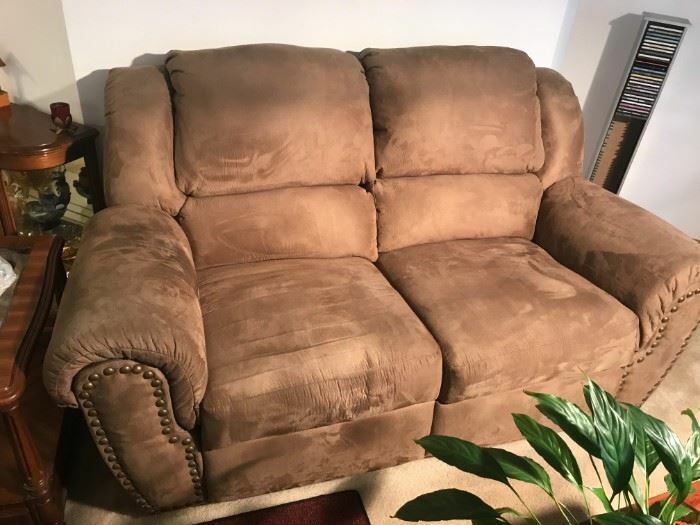 Clean, LIKE-NEW, furnishings in a condominium setting. 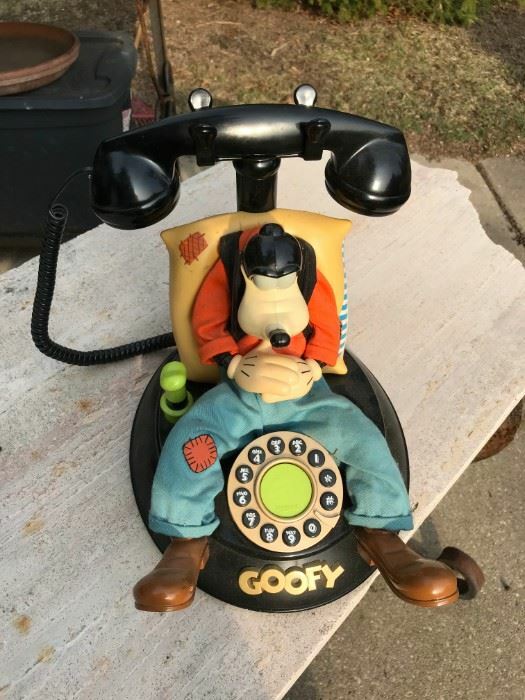 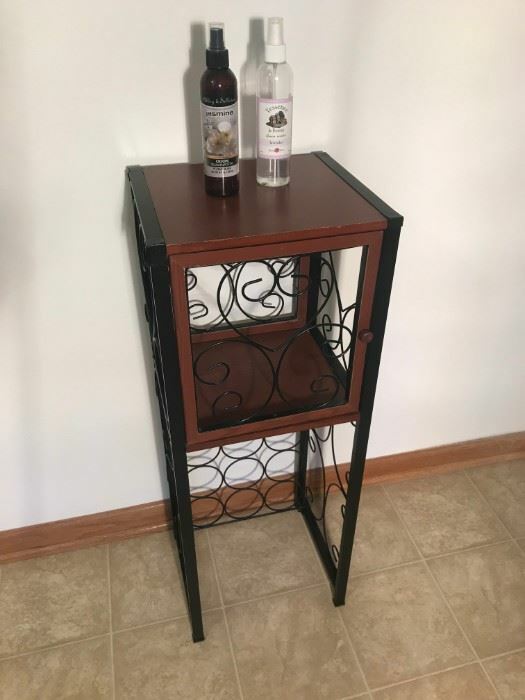 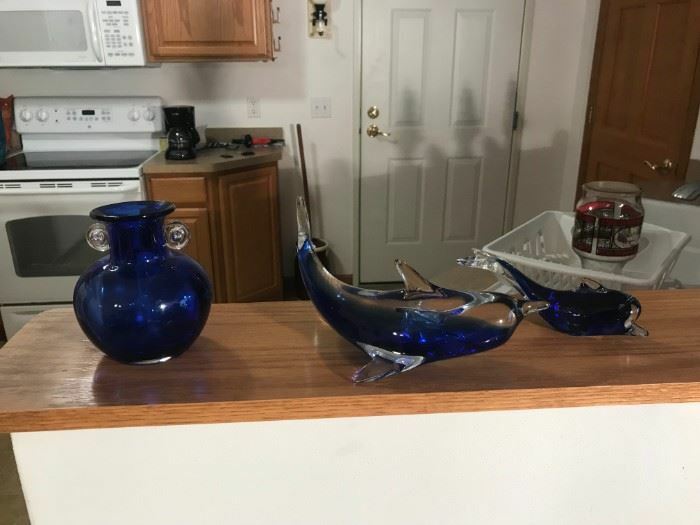 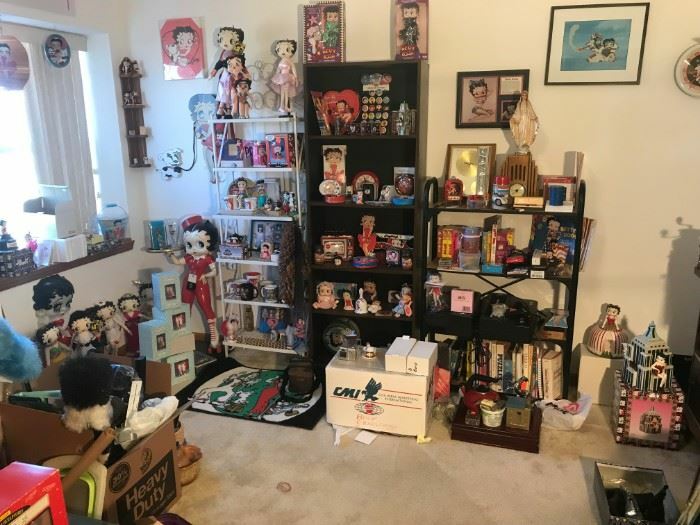 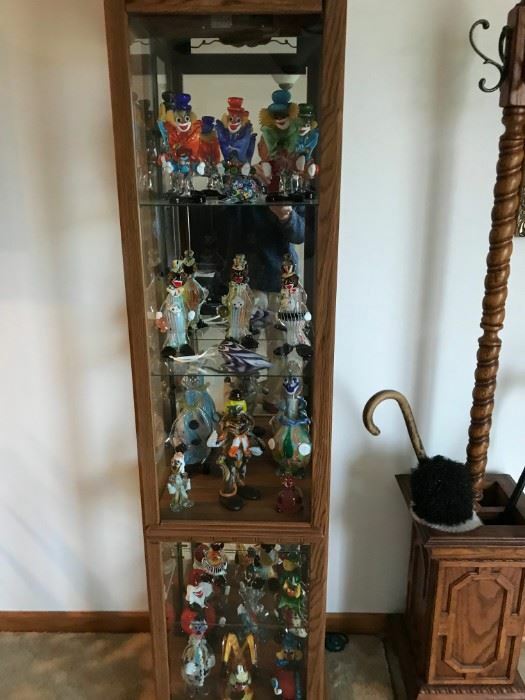 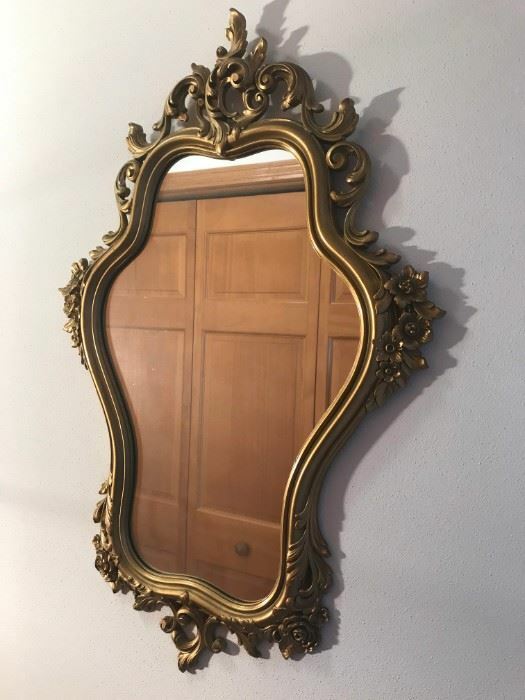 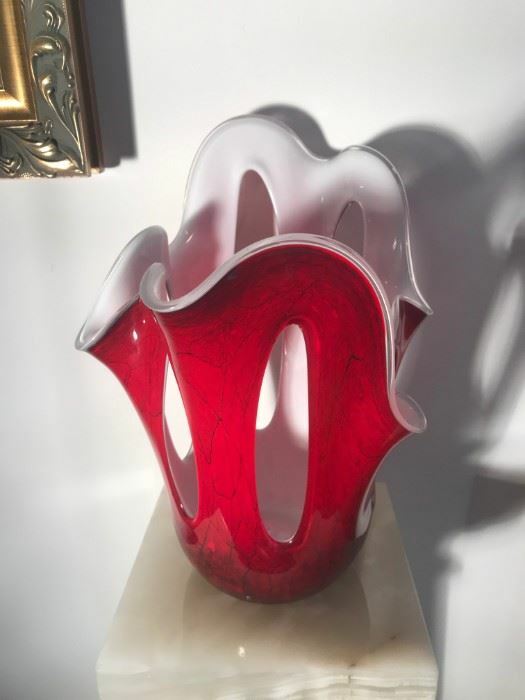 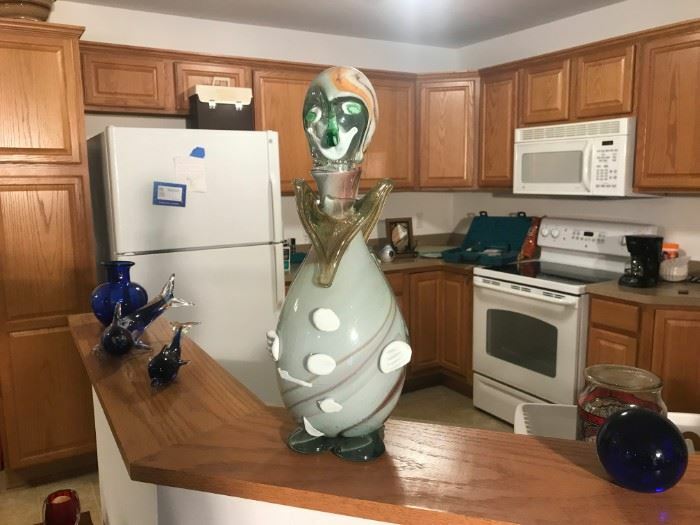 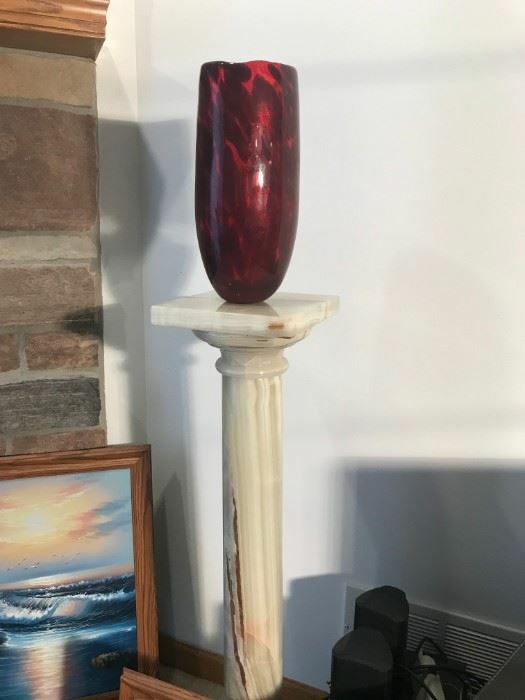 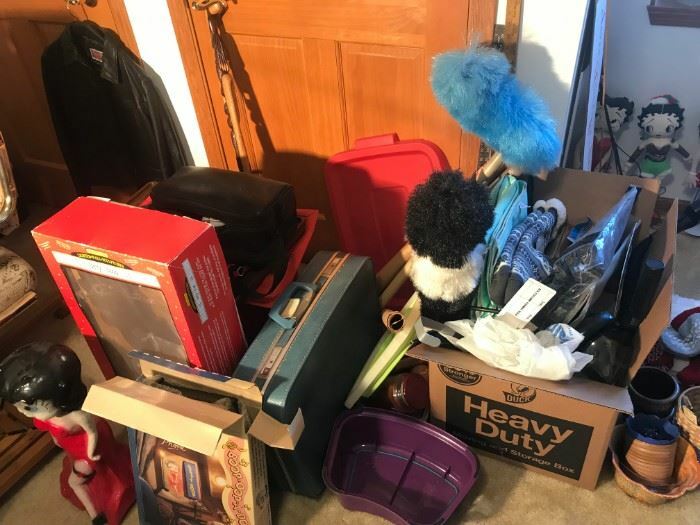 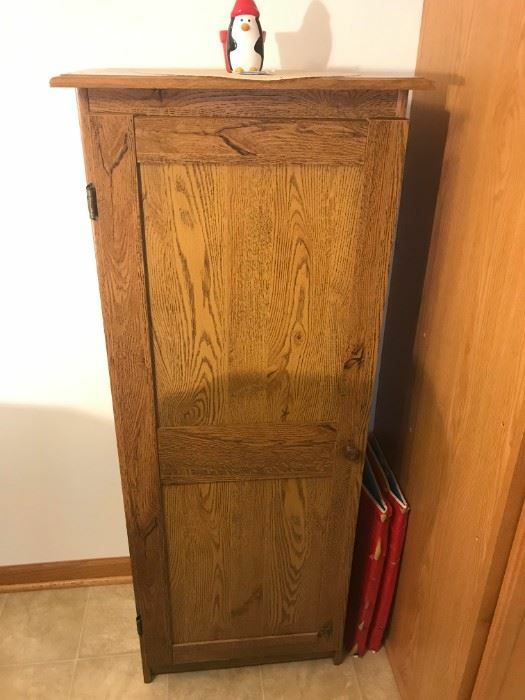 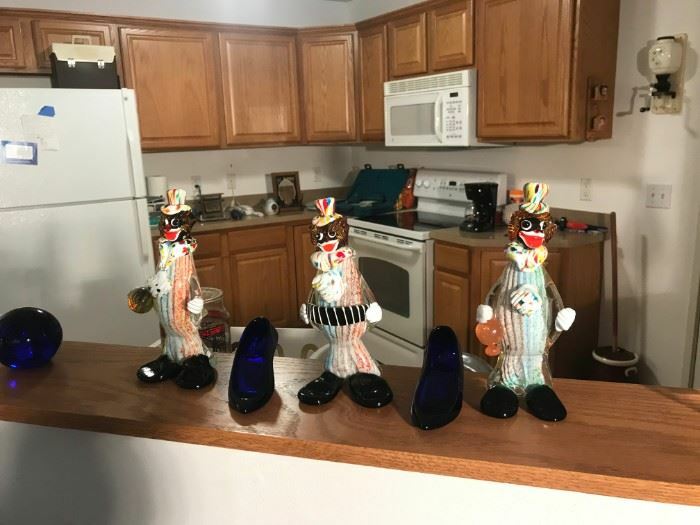 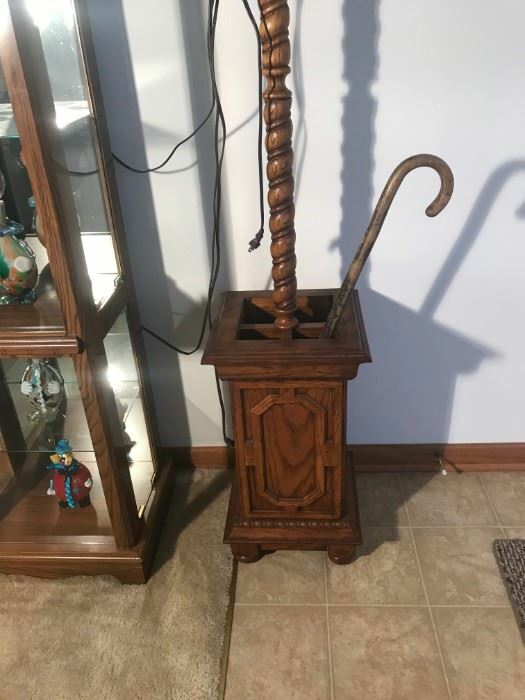 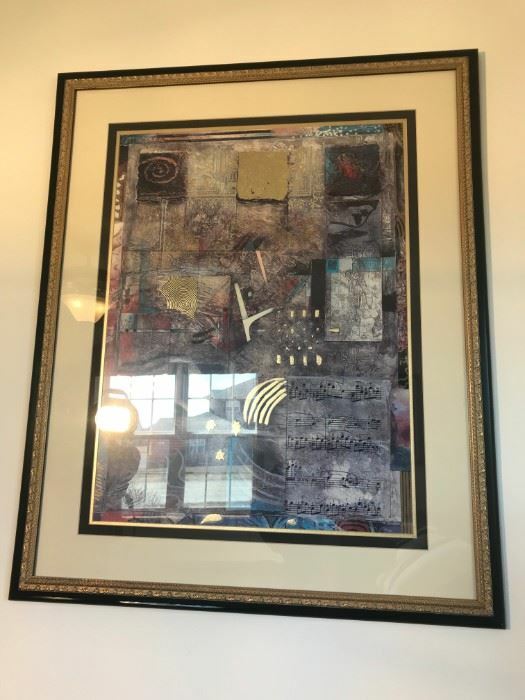 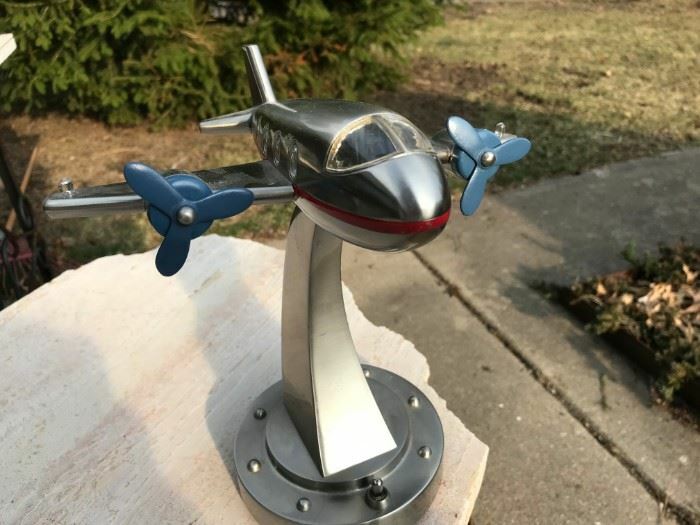 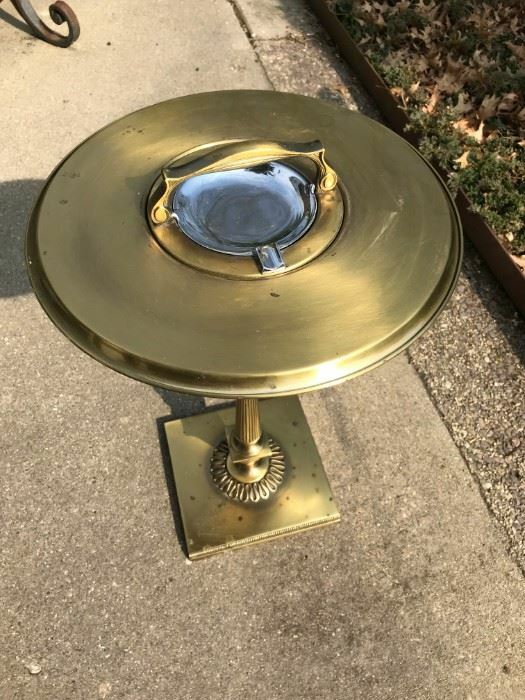 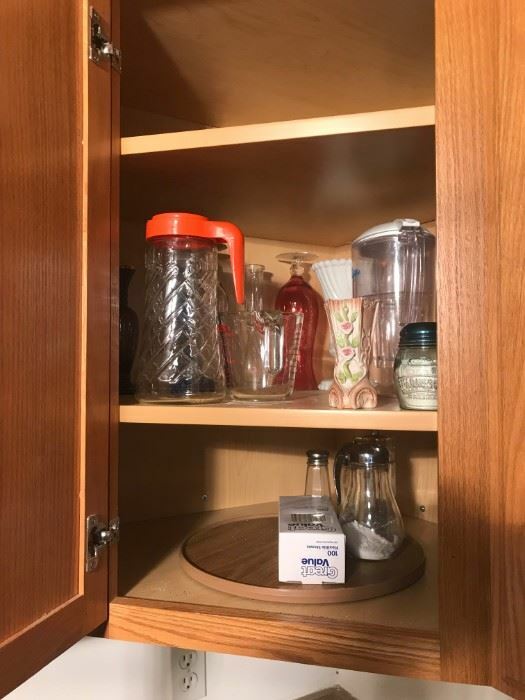 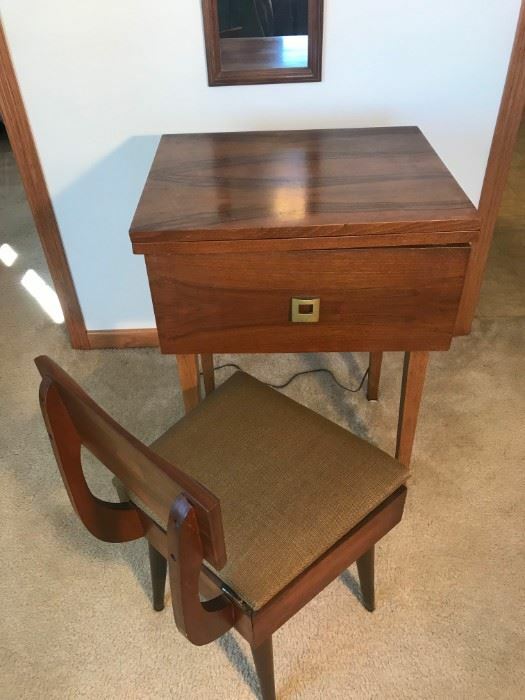 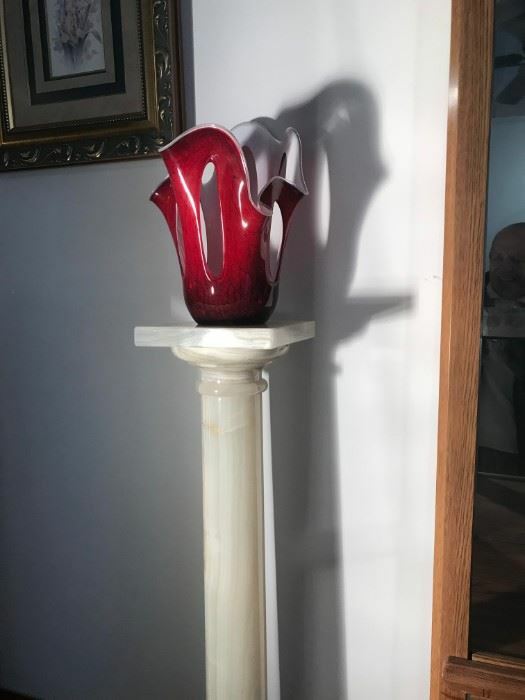 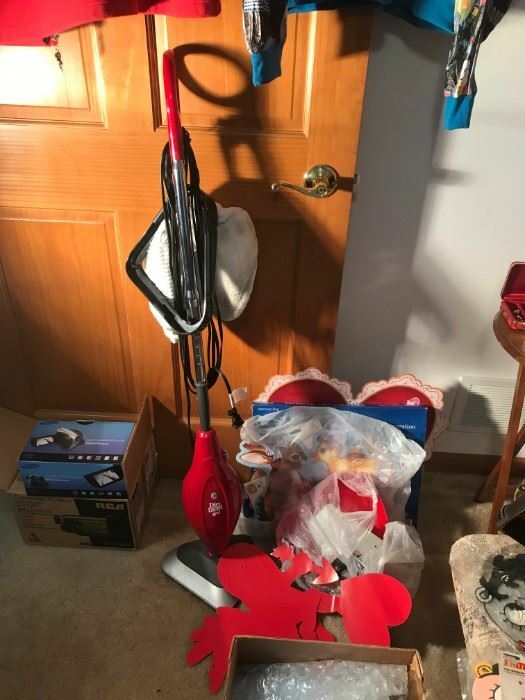 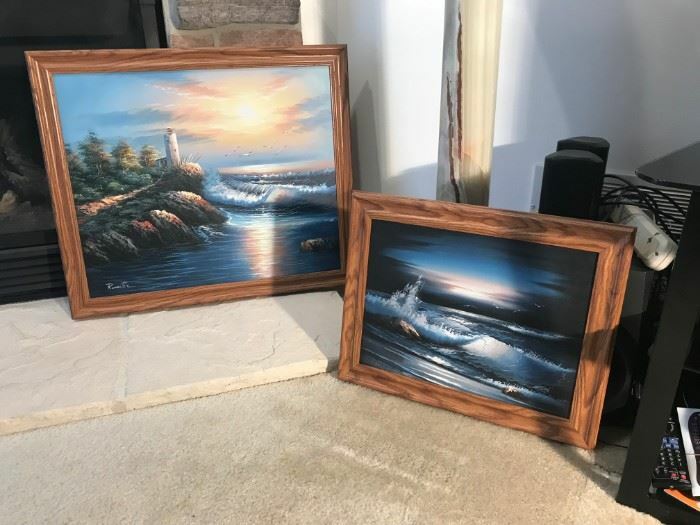 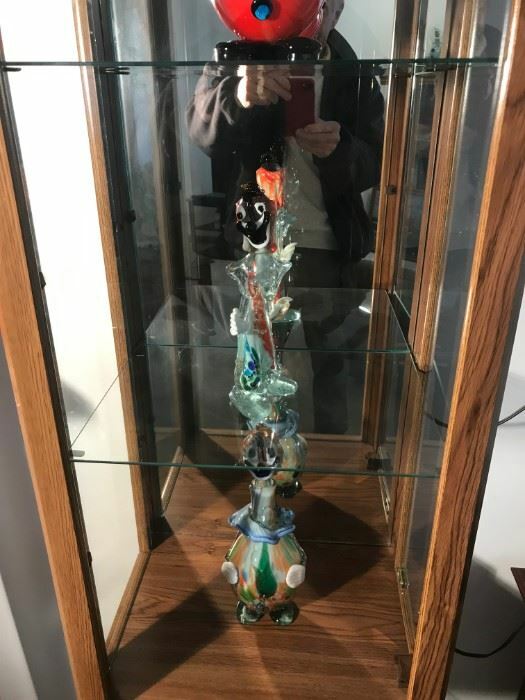 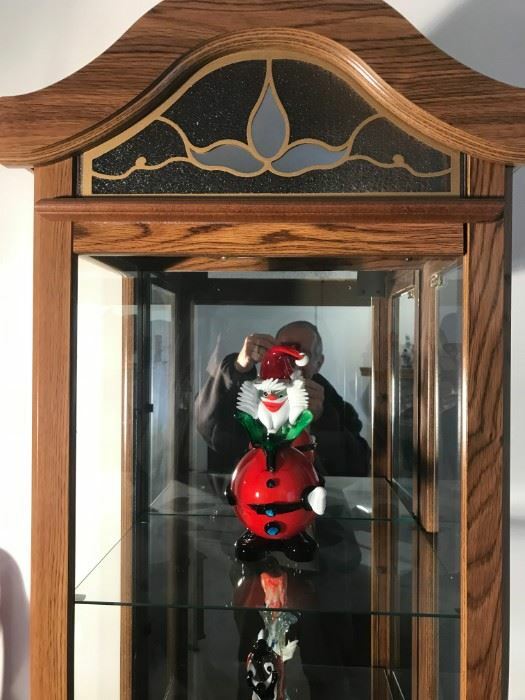 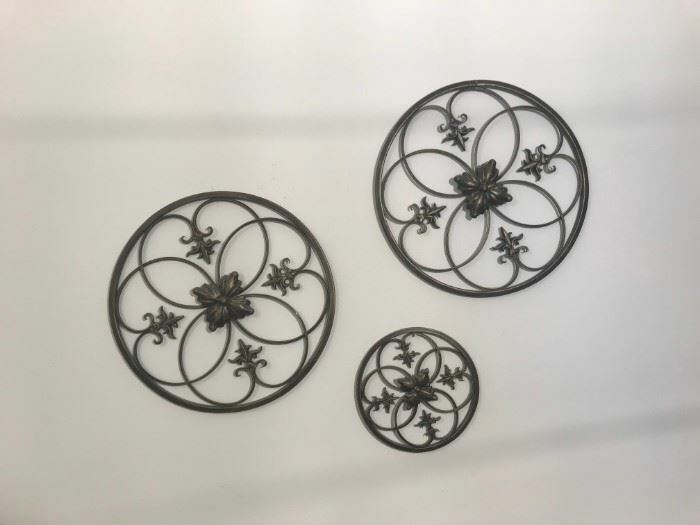 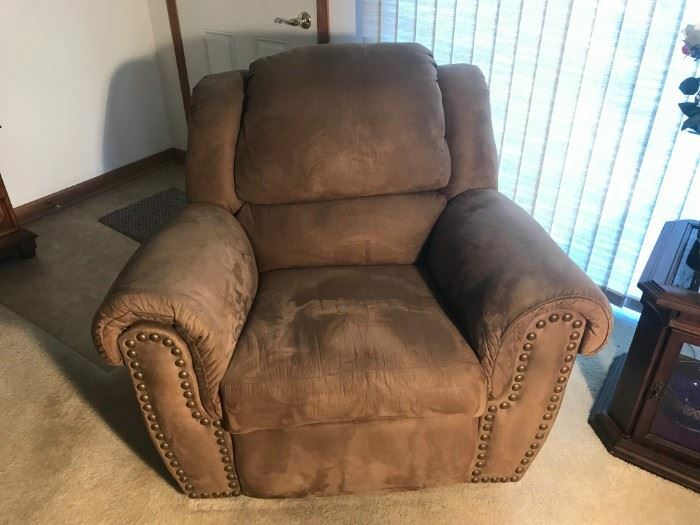 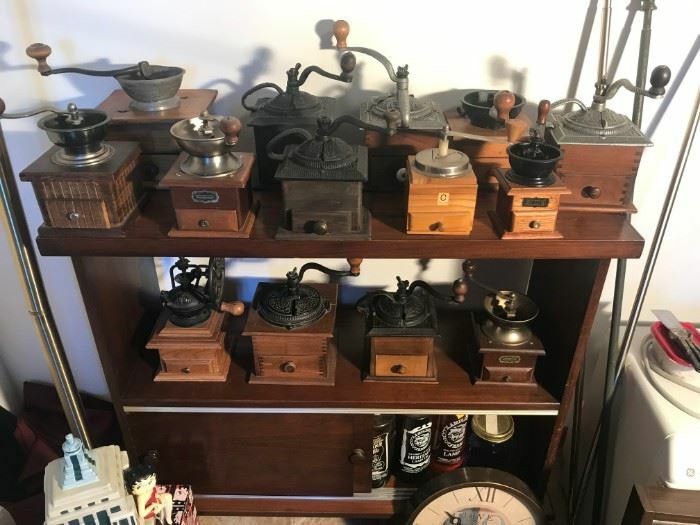 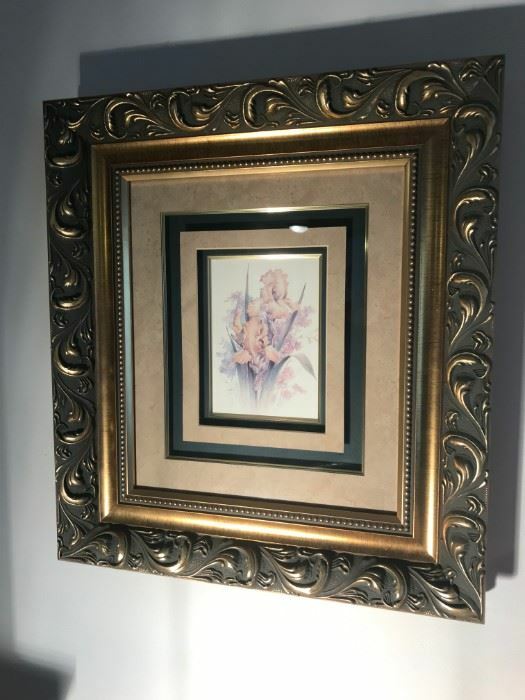 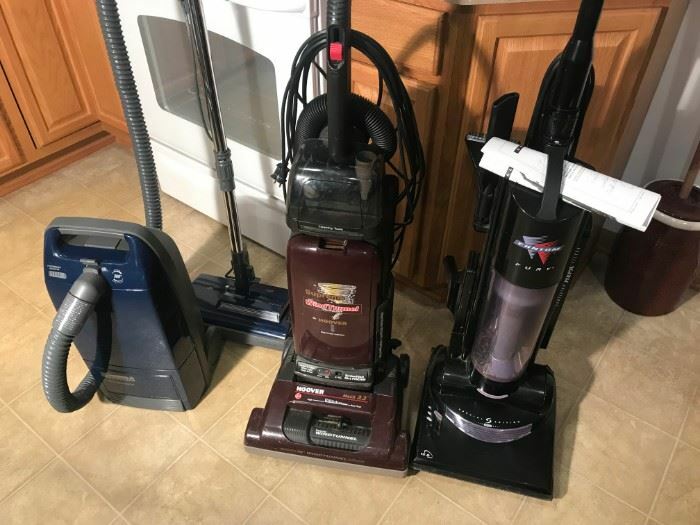 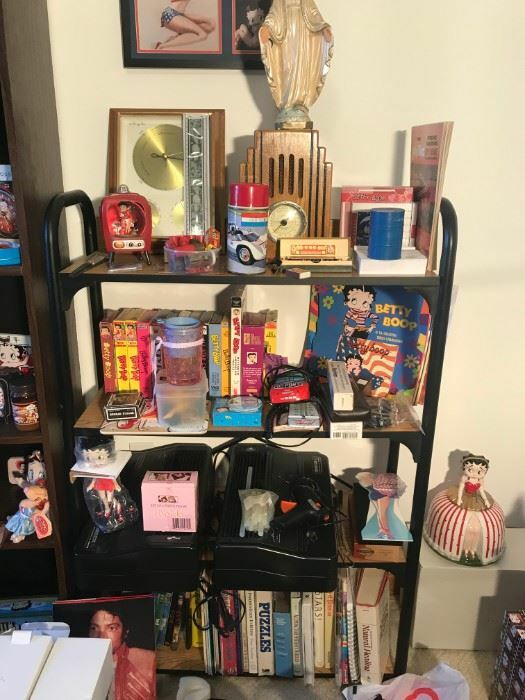 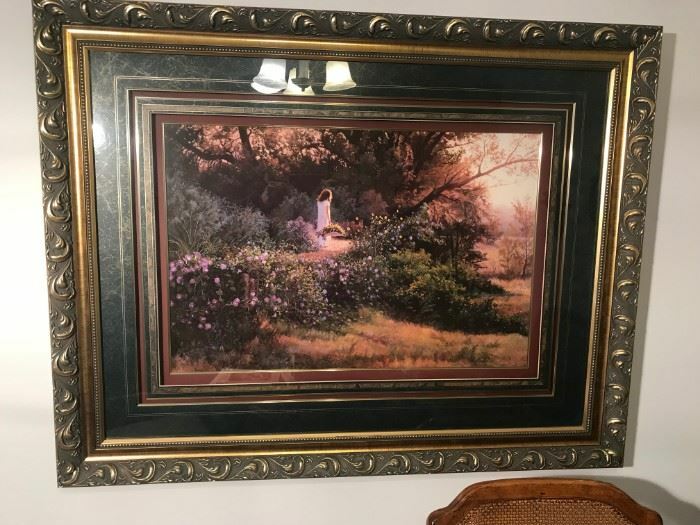 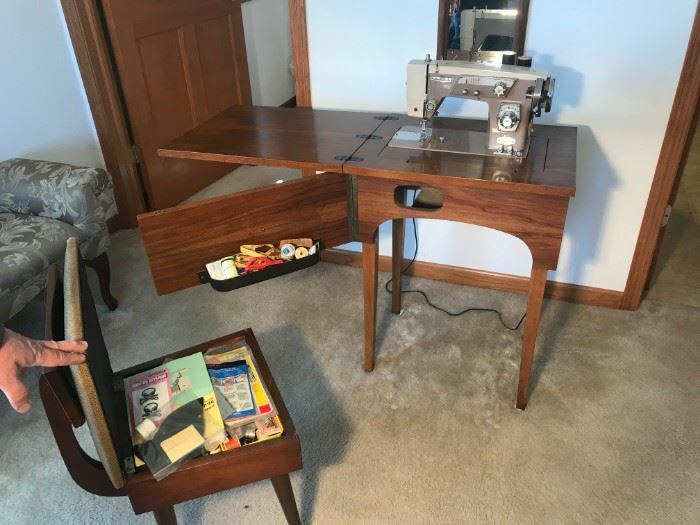 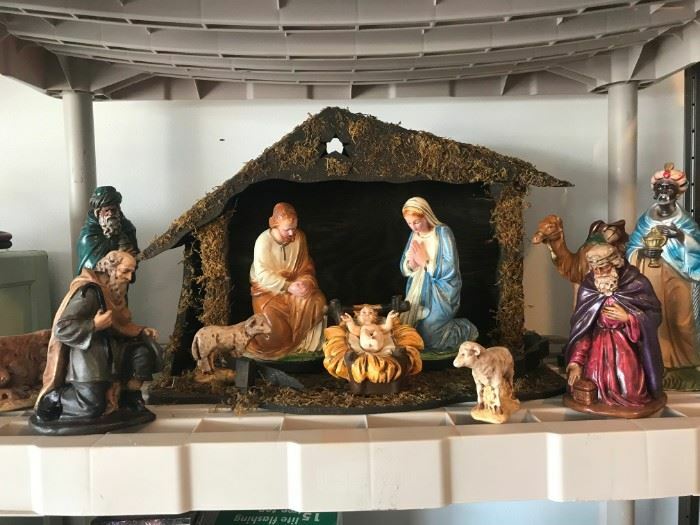 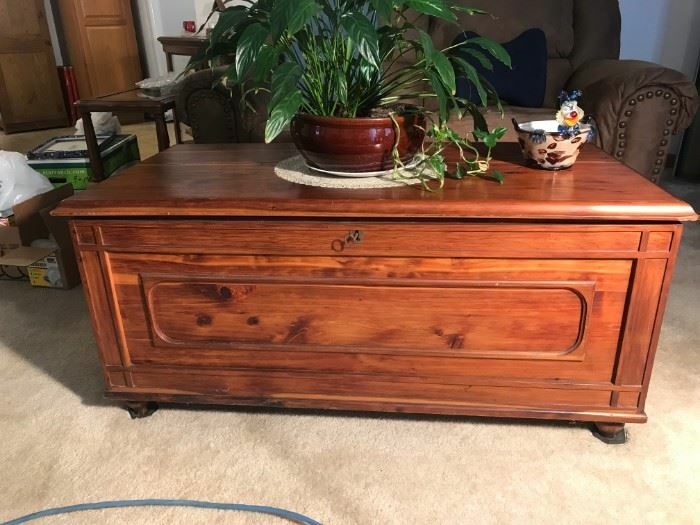 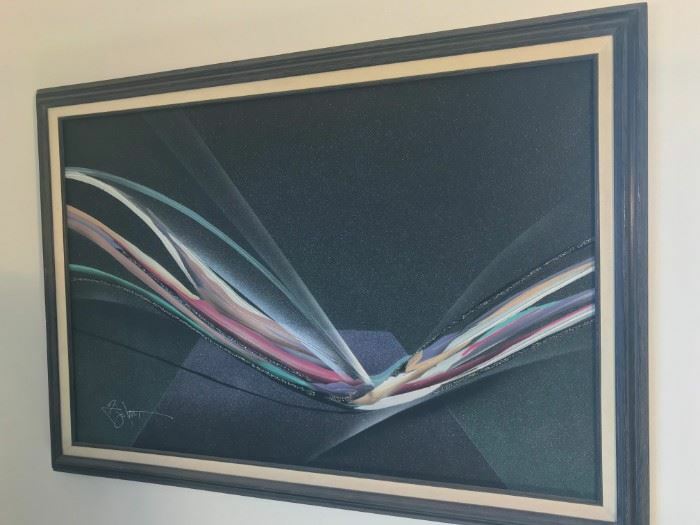 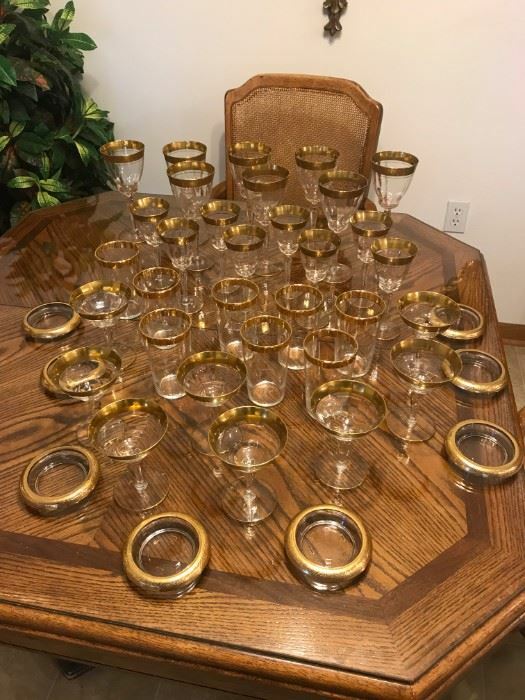 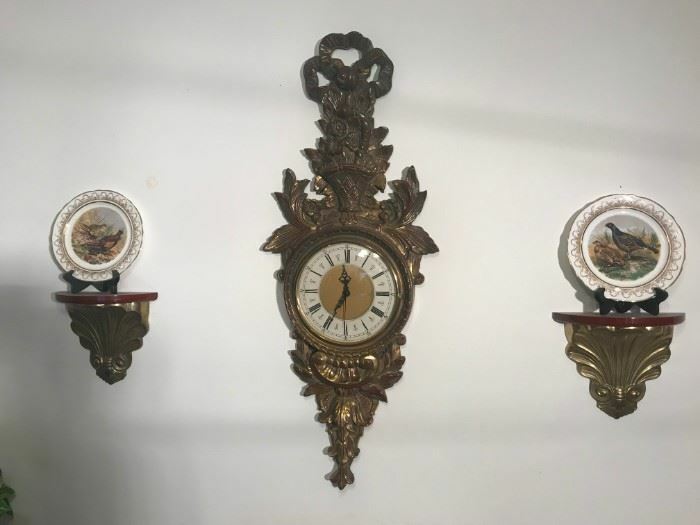 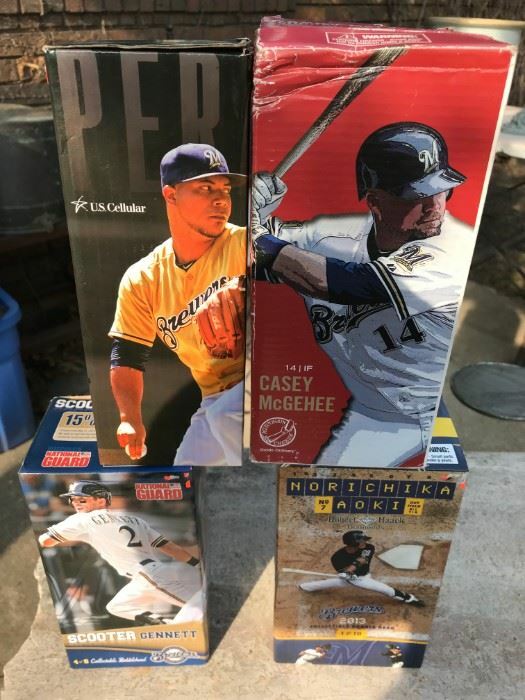 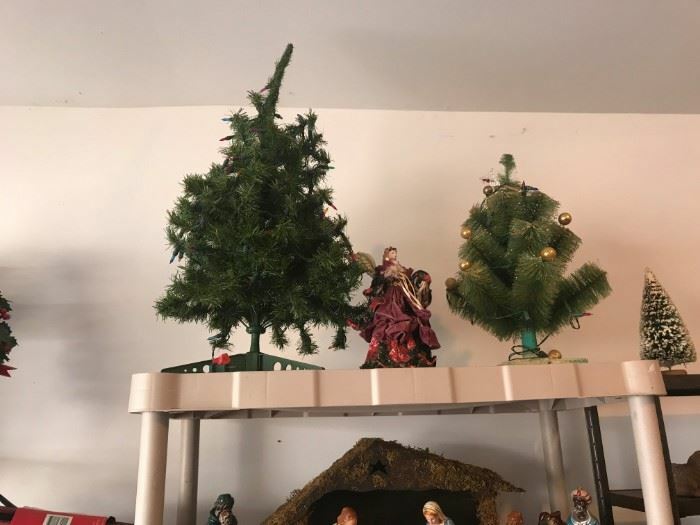 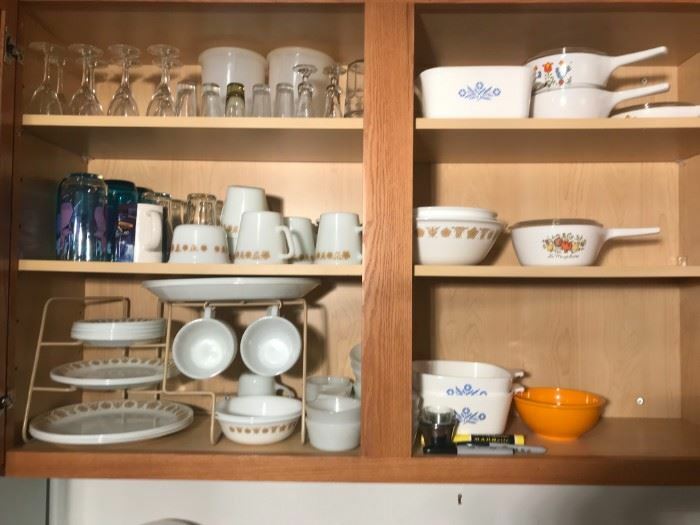 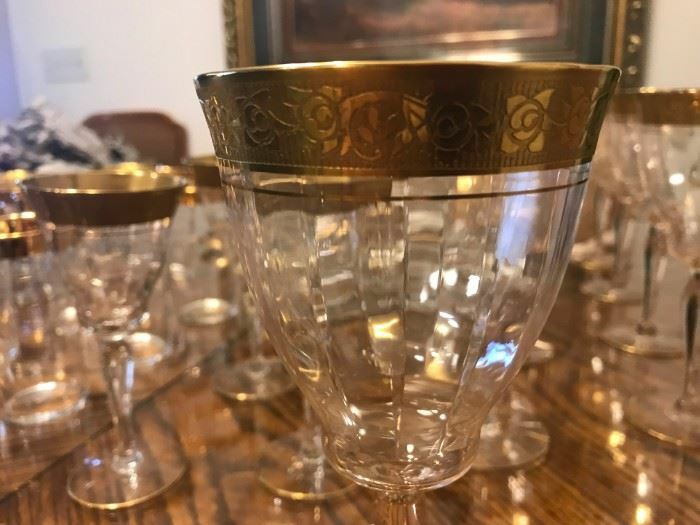 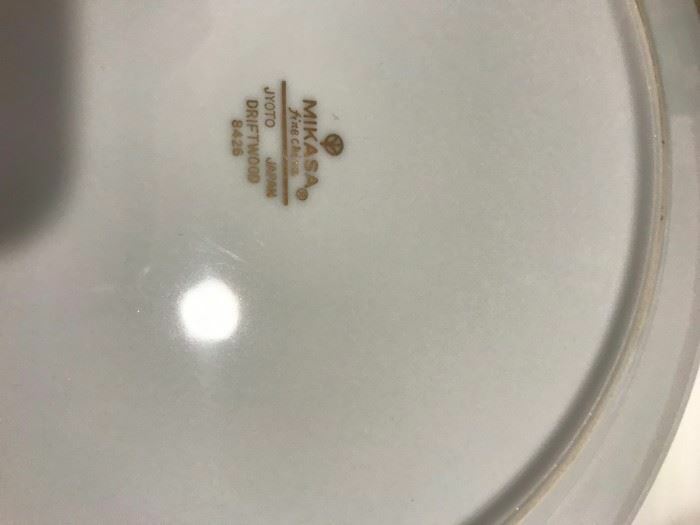 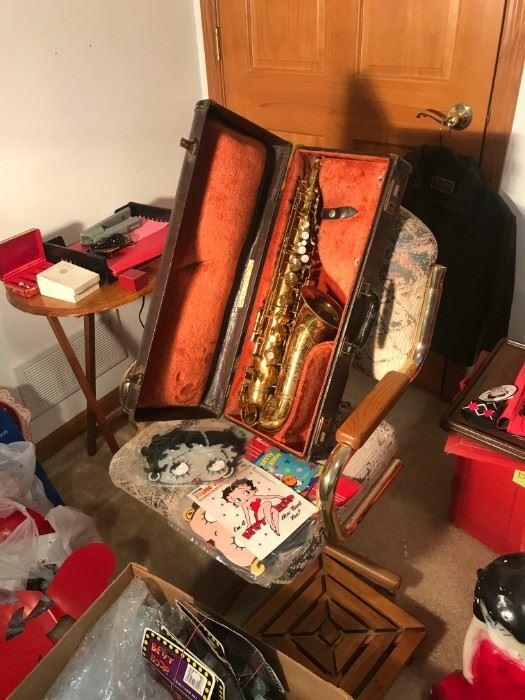 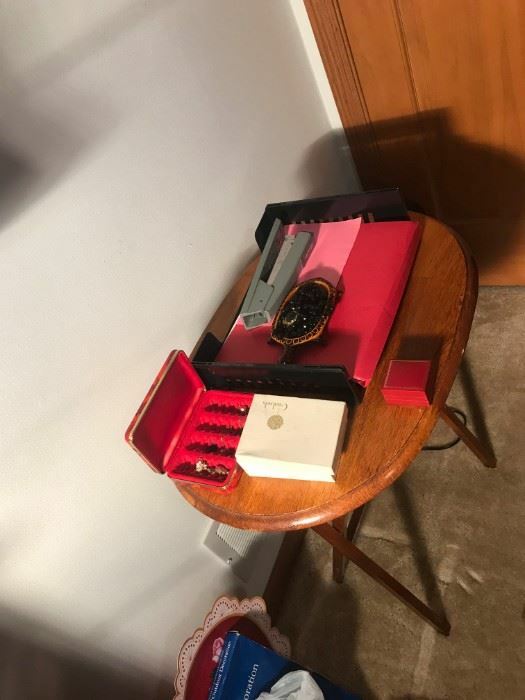 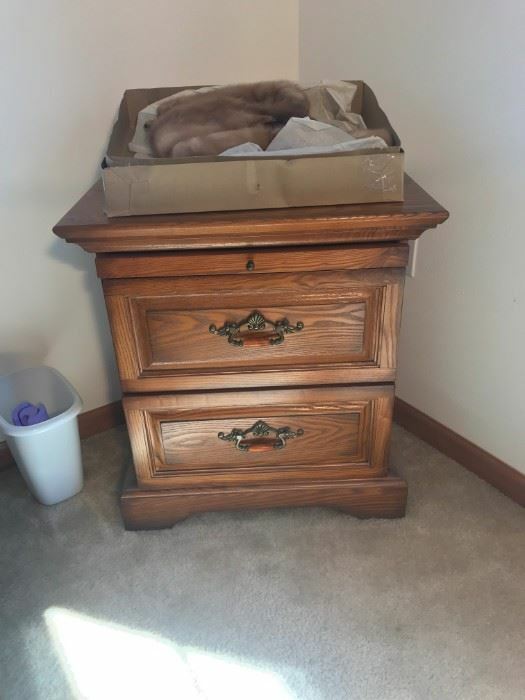 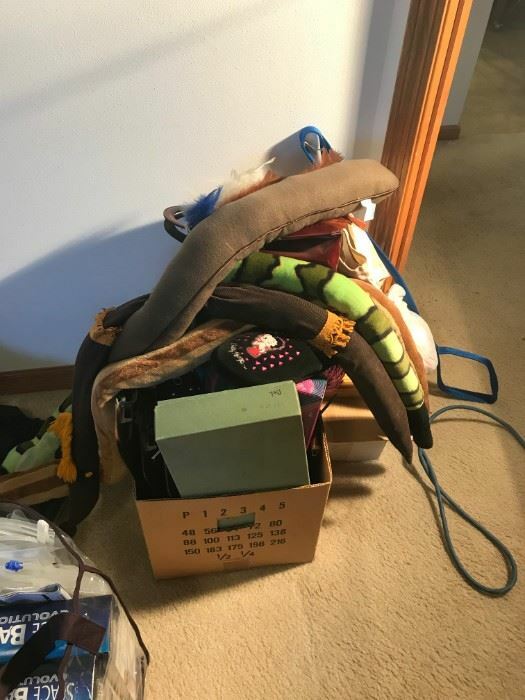 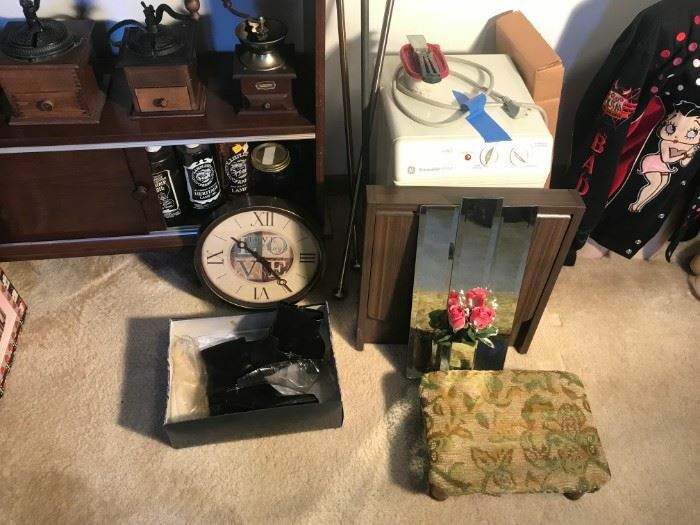 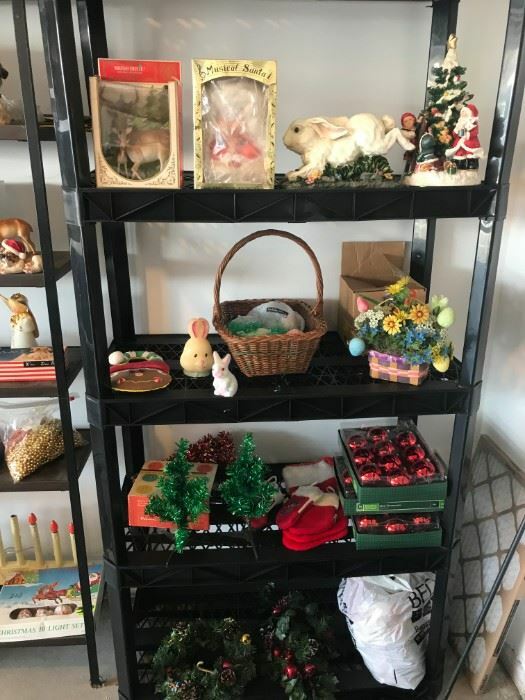 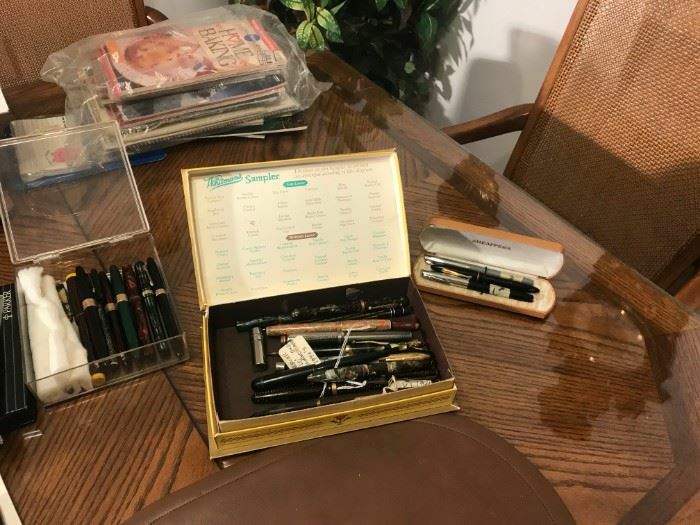 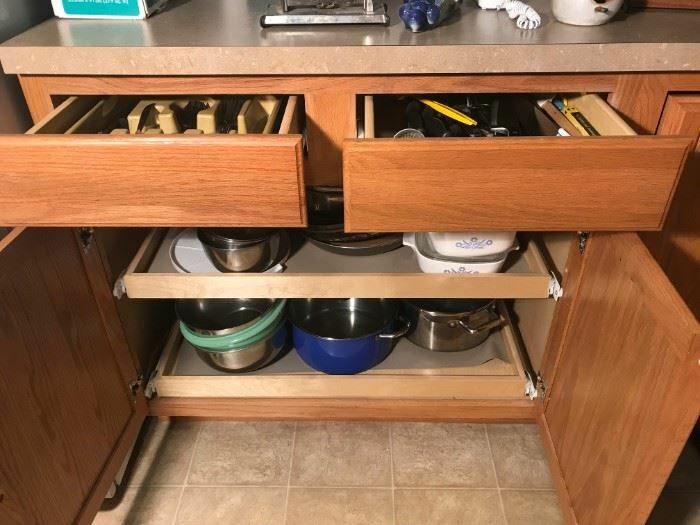 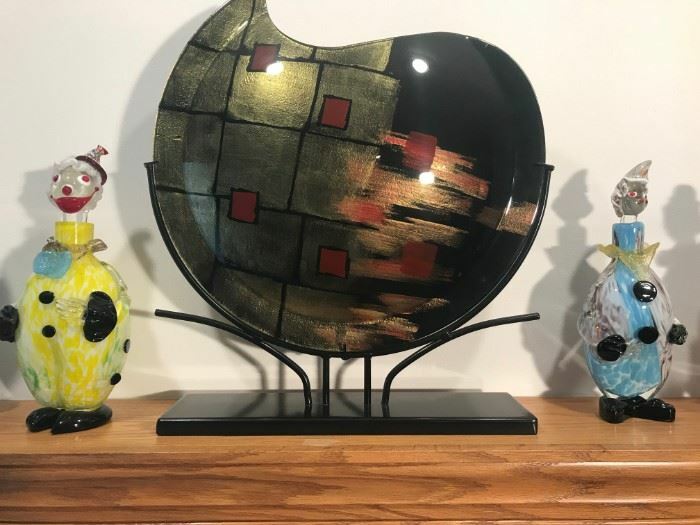 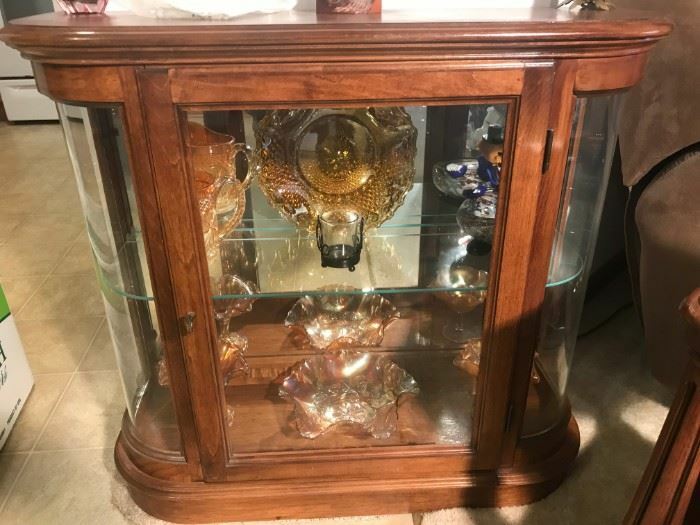 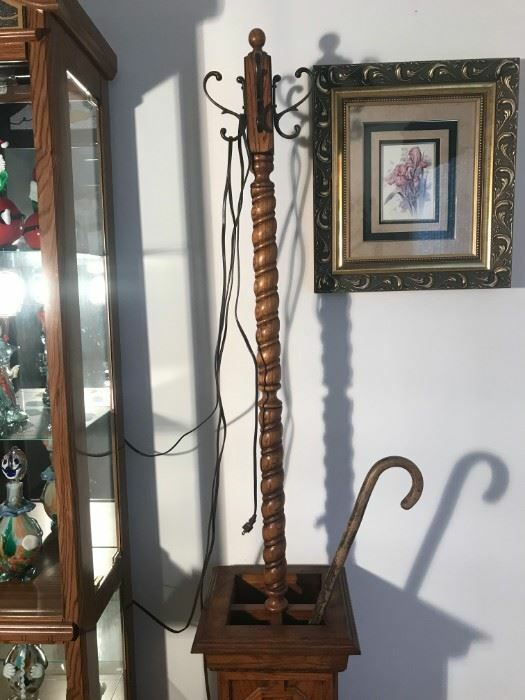 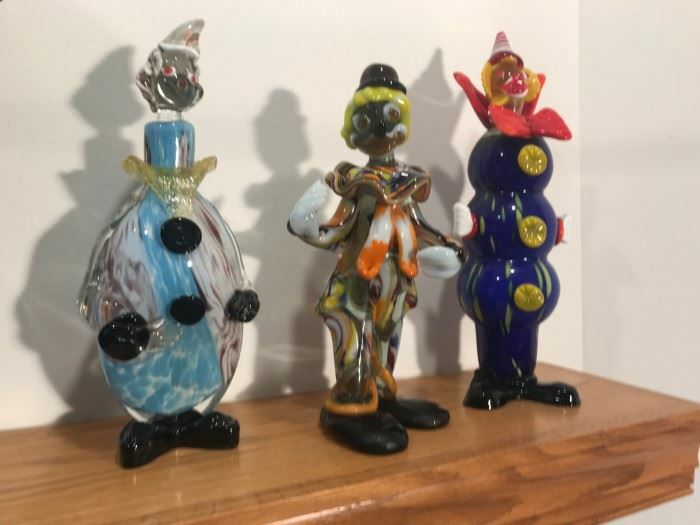 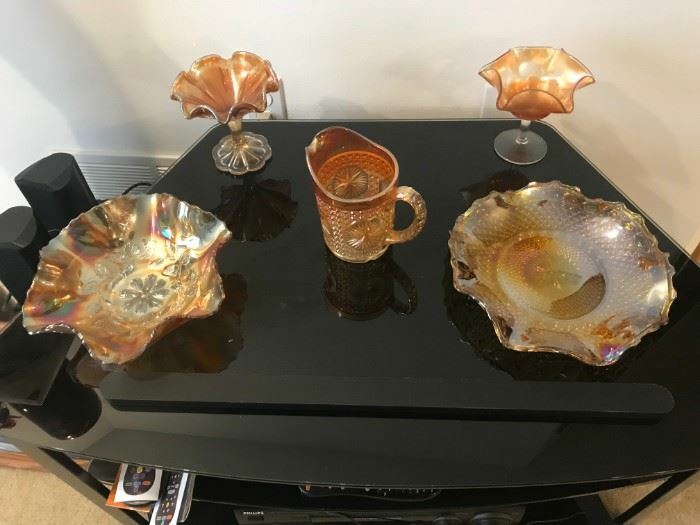 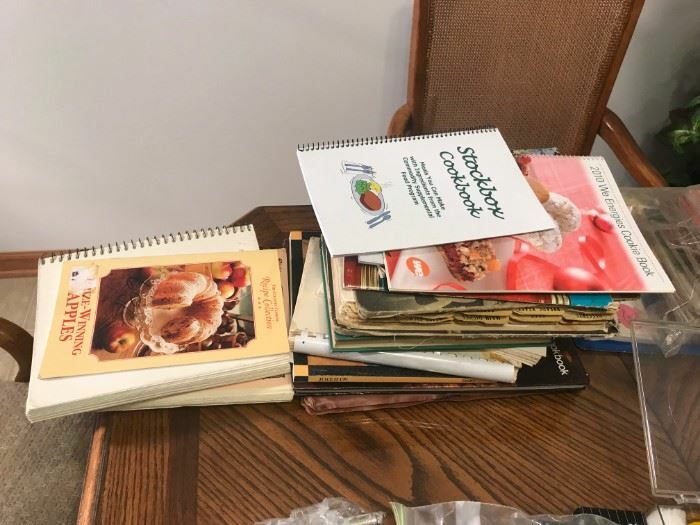 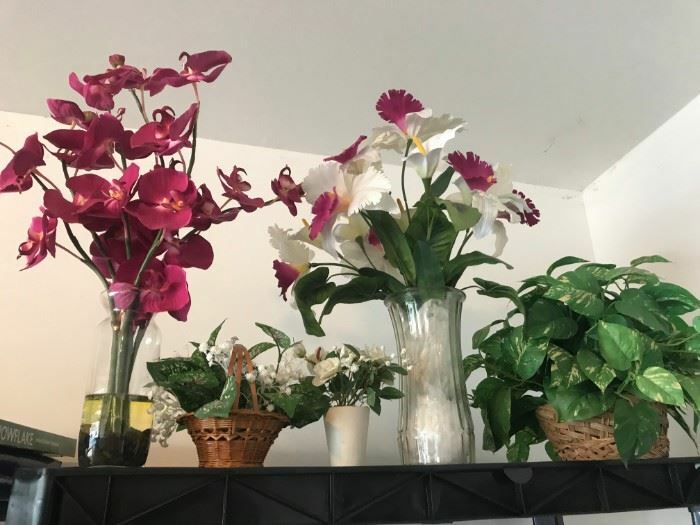 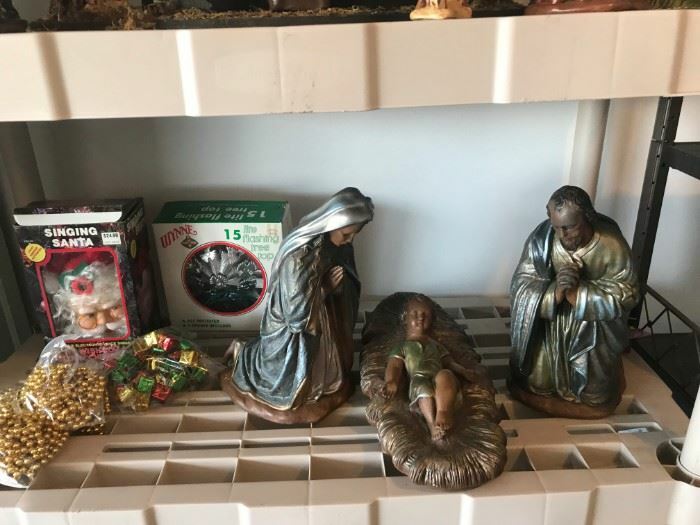 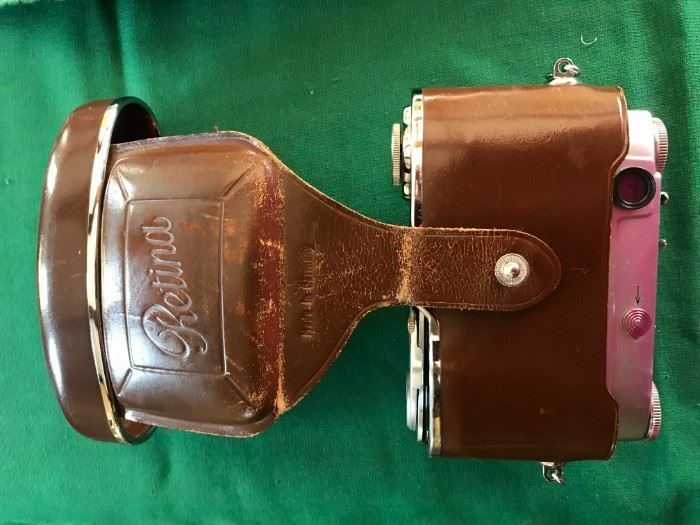 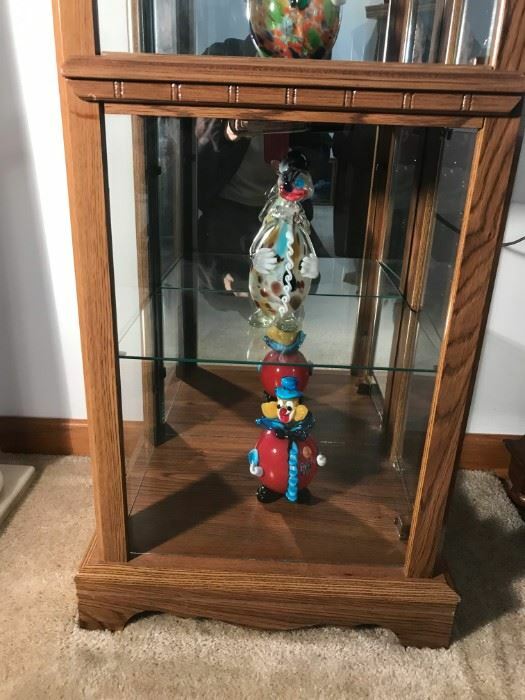 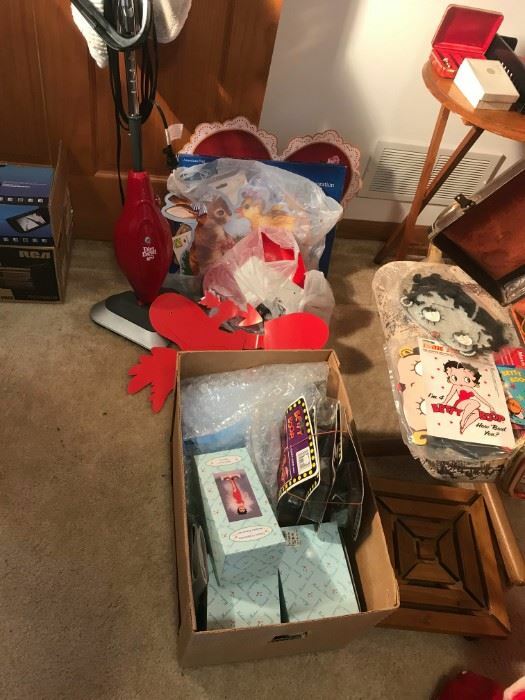 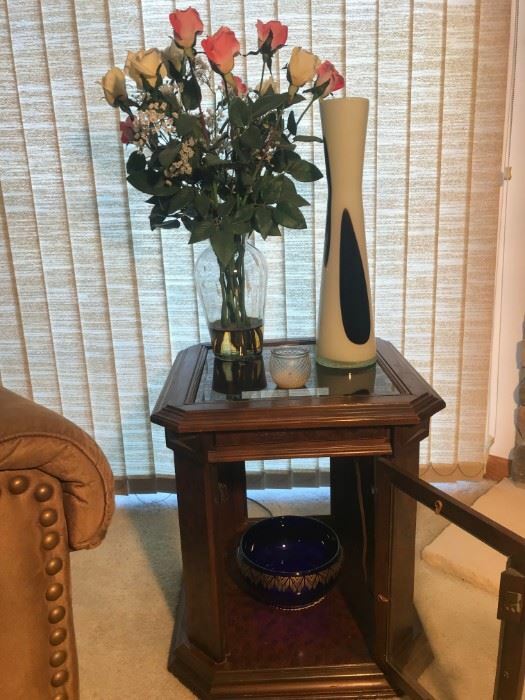 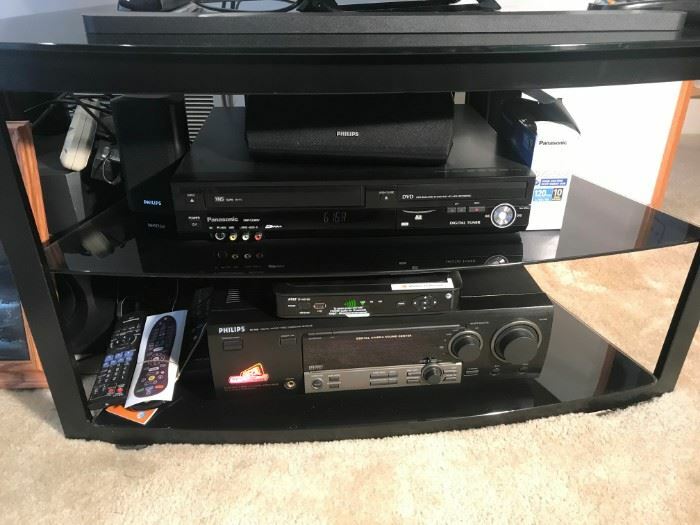 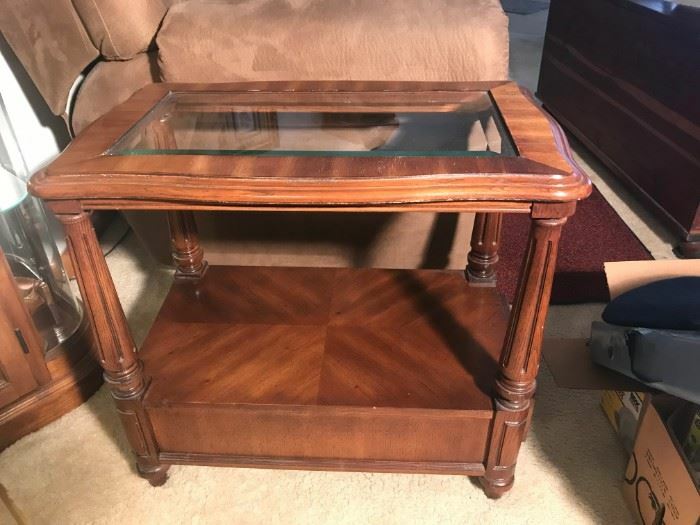 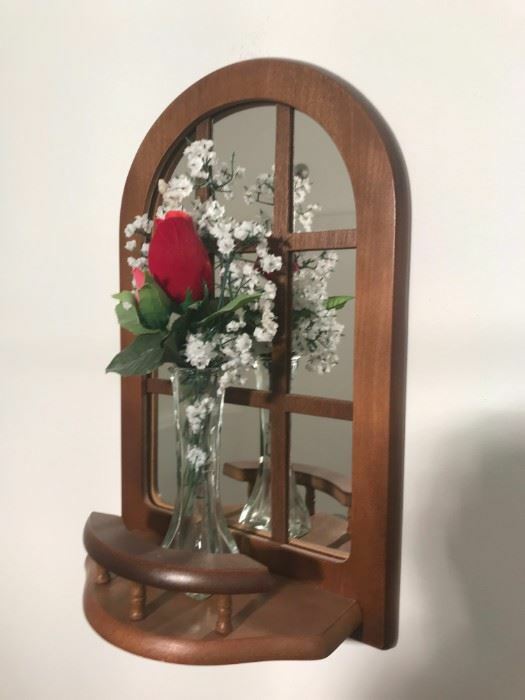 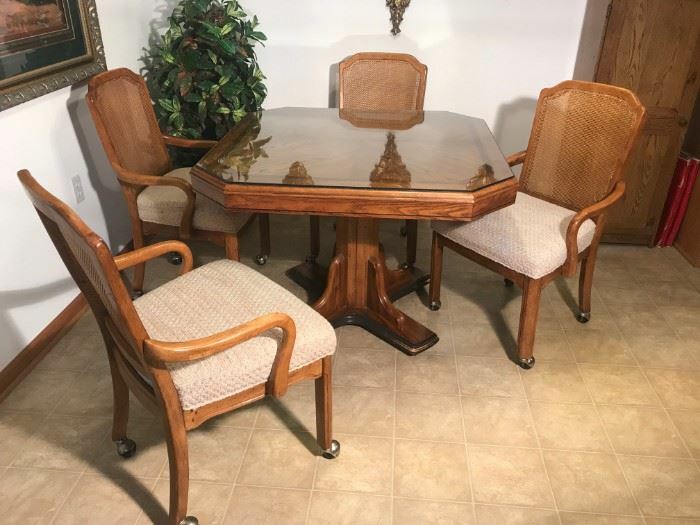 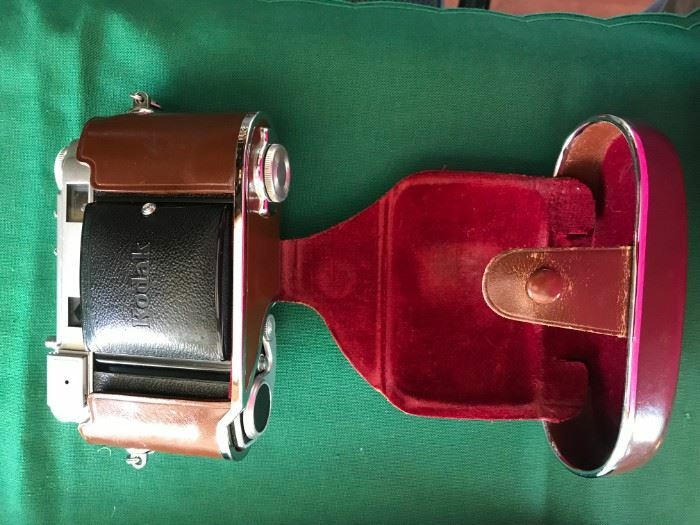 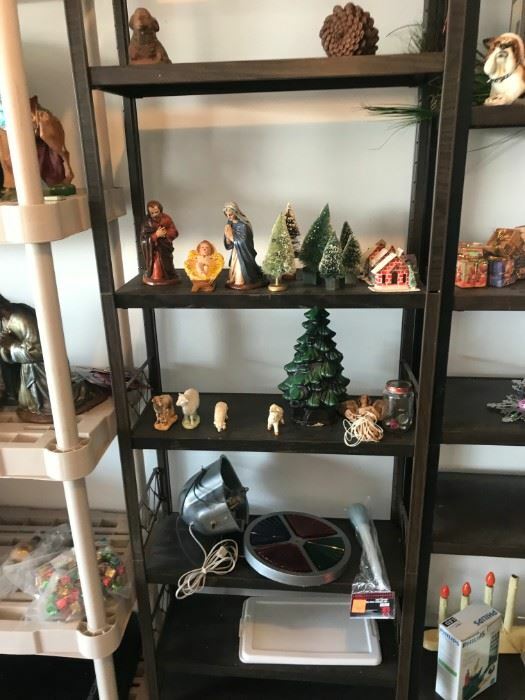 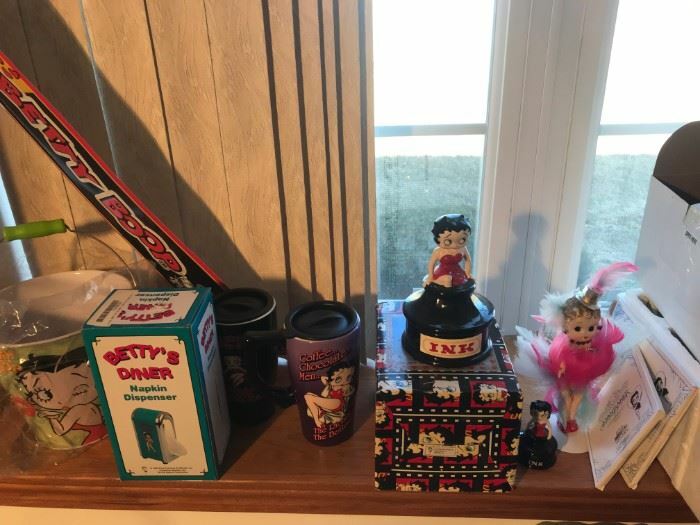 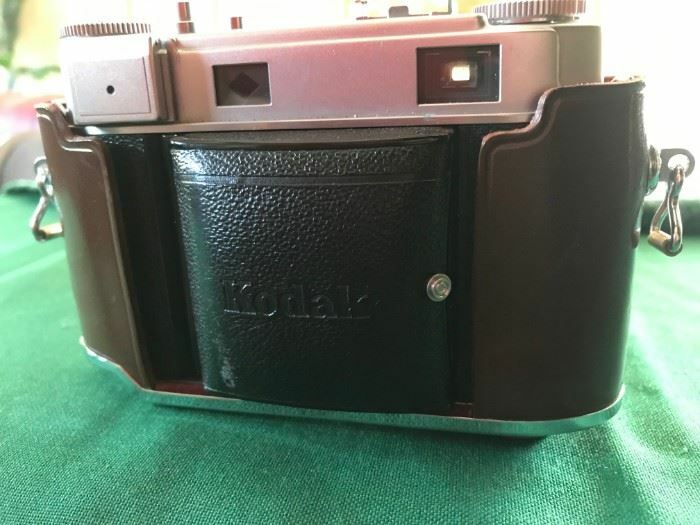 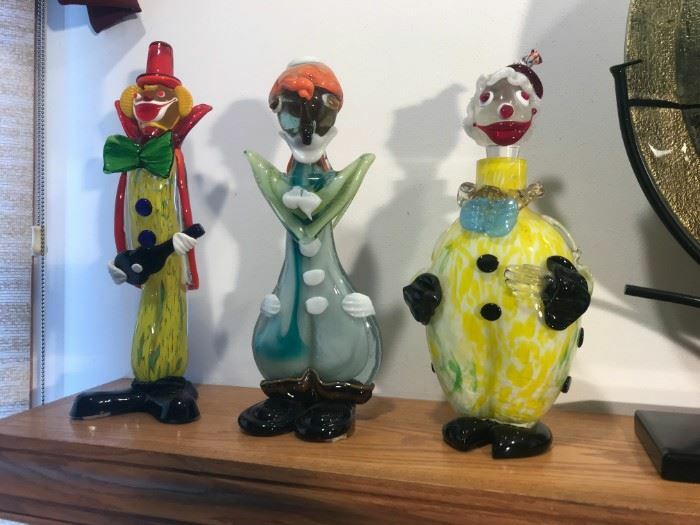 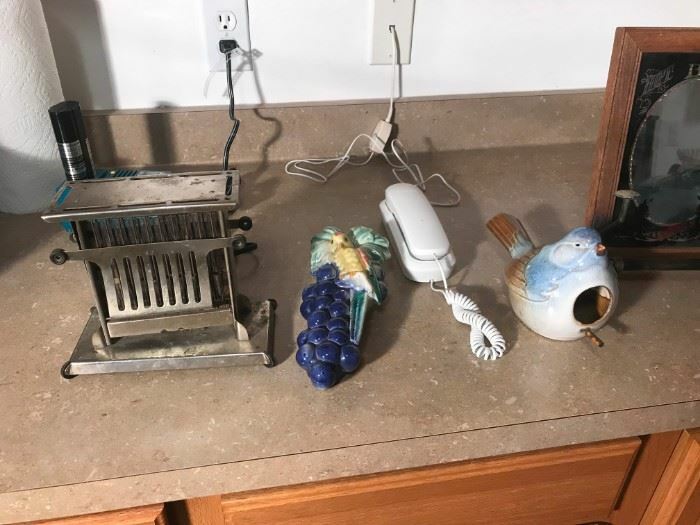 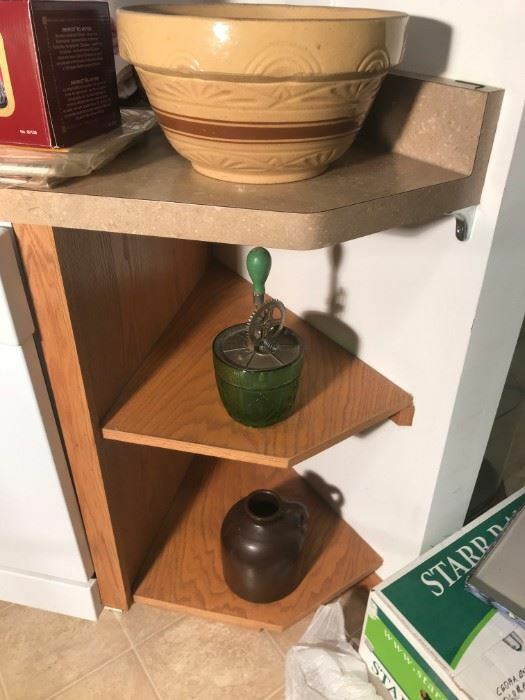 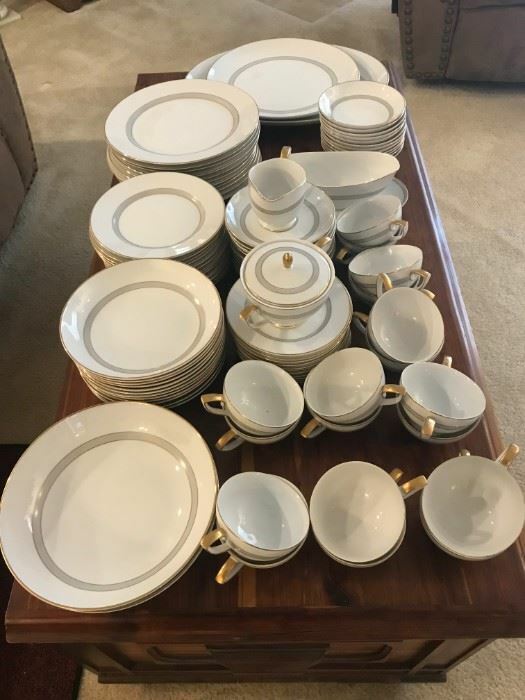 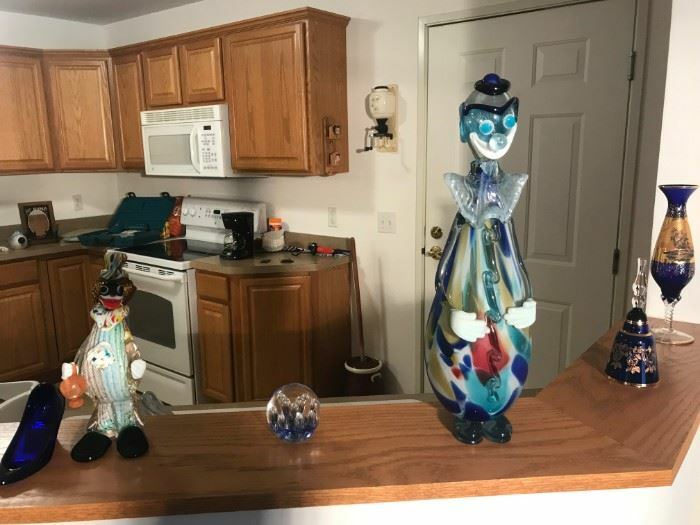 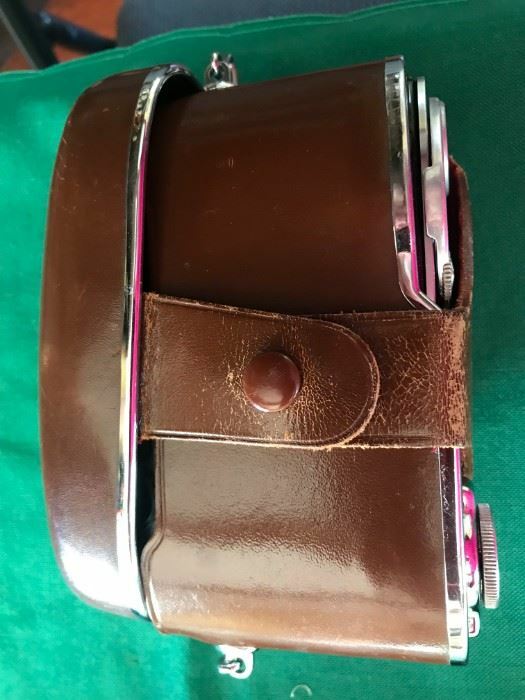 Fine artwork, jewelry, tools, dining room table and 4 chairs, glassware, kitchenware, vacuum cleaners (limited edition Fury and Kenmore Whispertone), Christmas Nativity sets, Pampered Chef items, Satin Display vase, Kodak Retina camera is rare, antiques, and more! 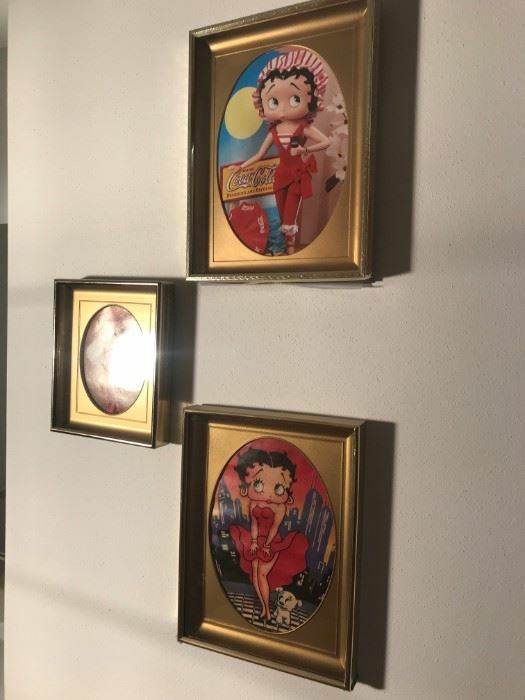 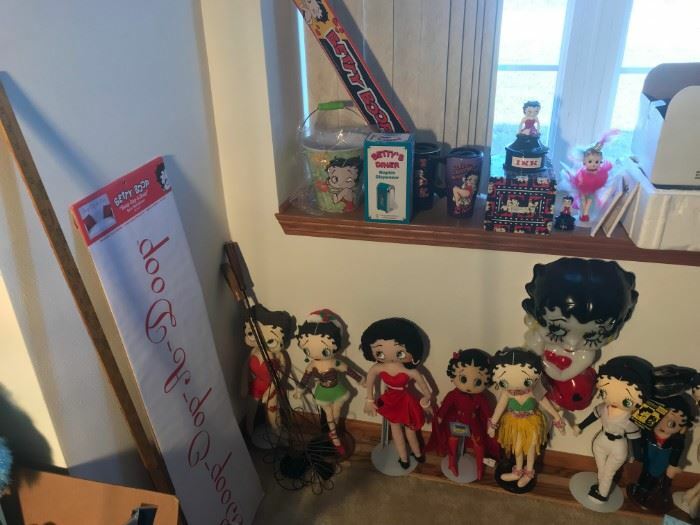 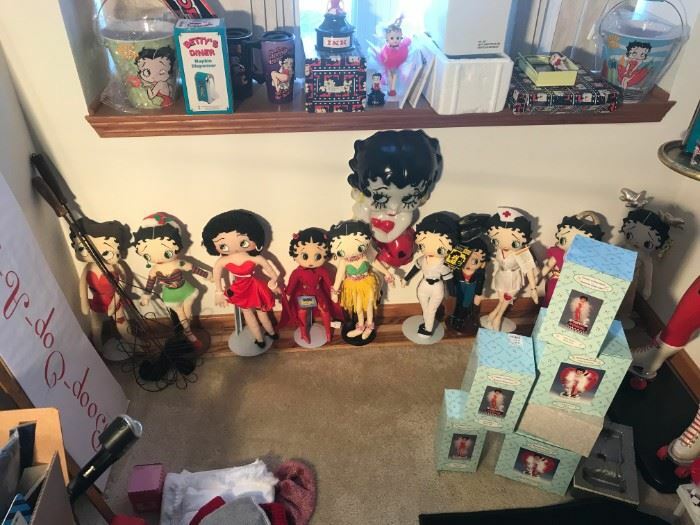 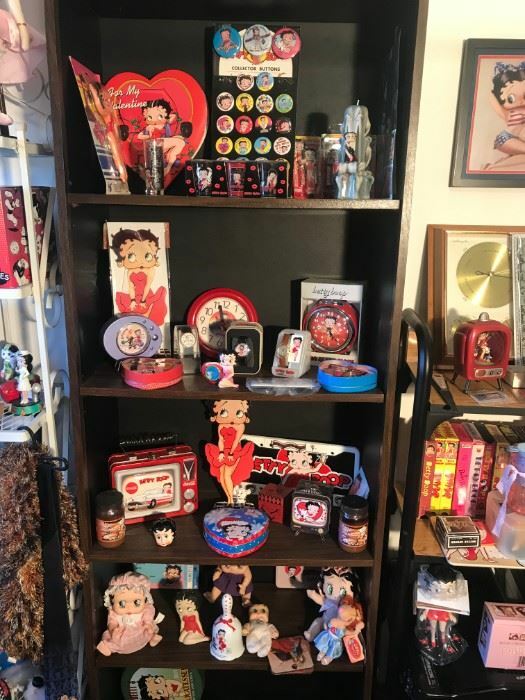 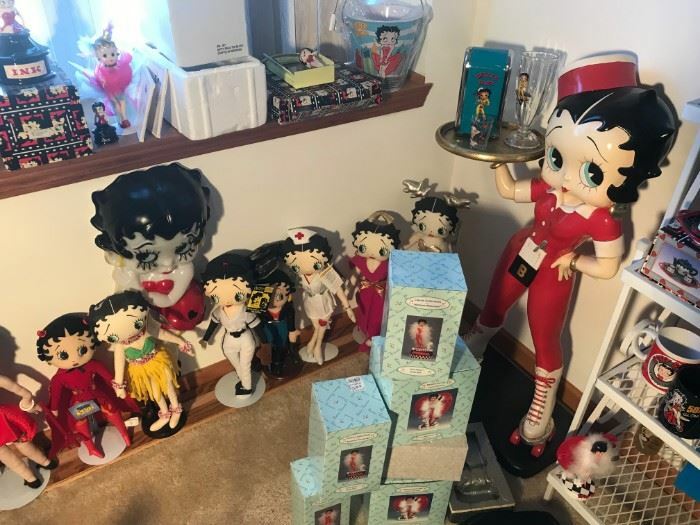 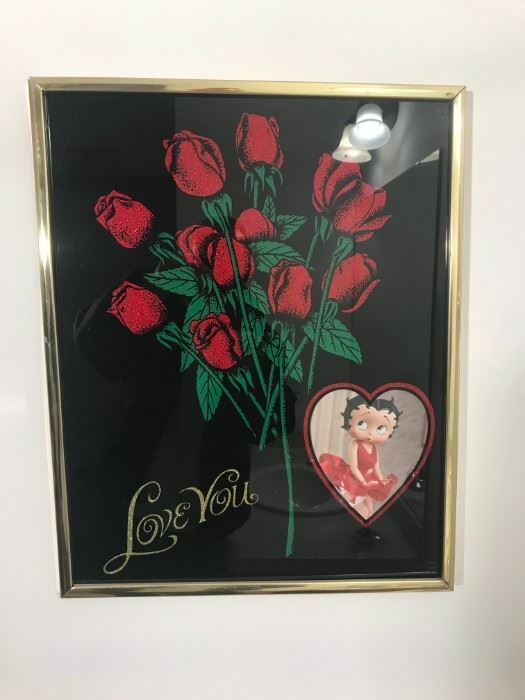 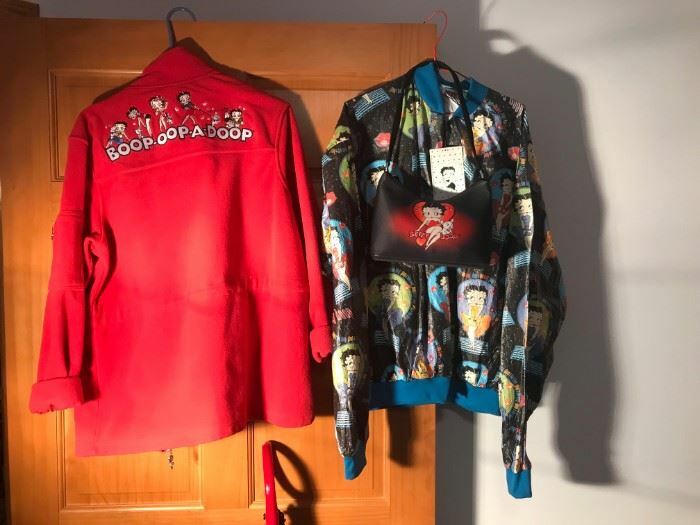 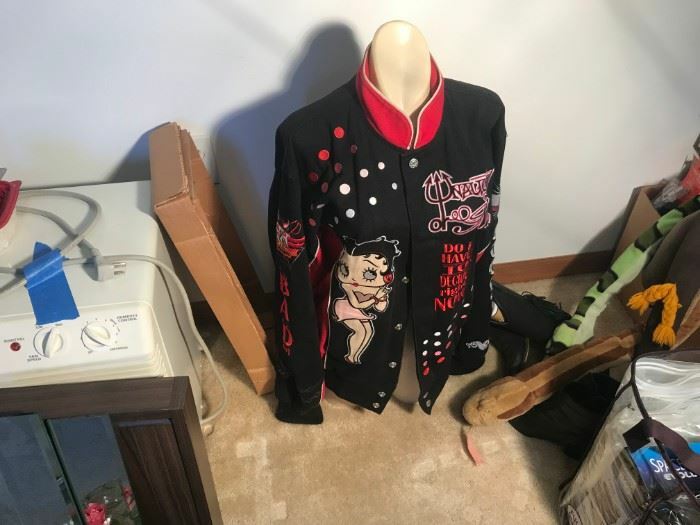 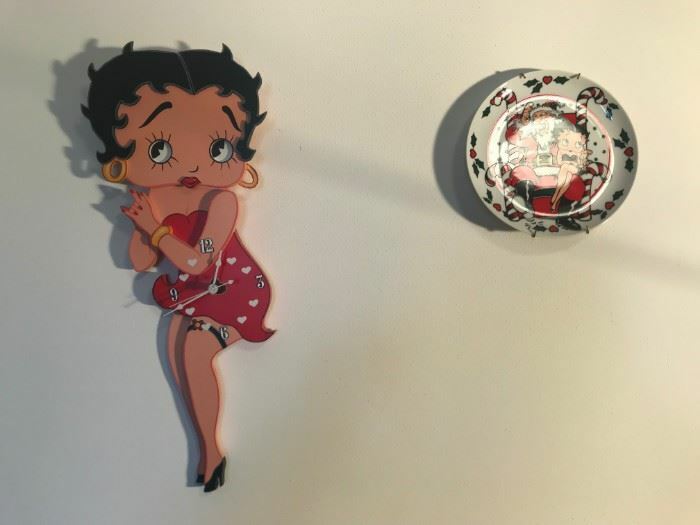 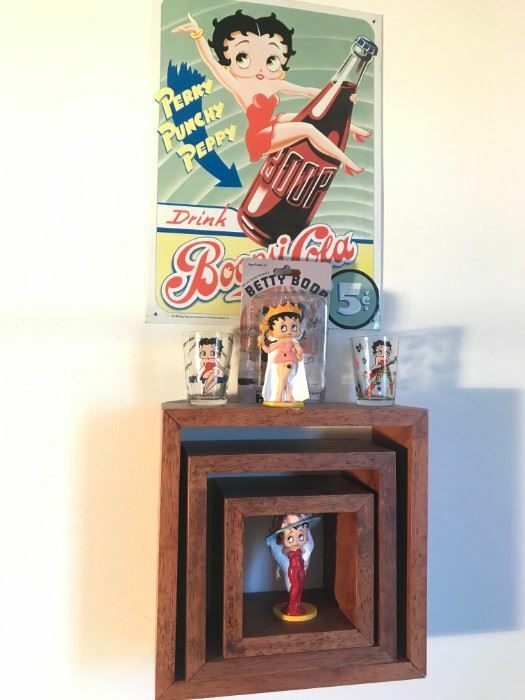 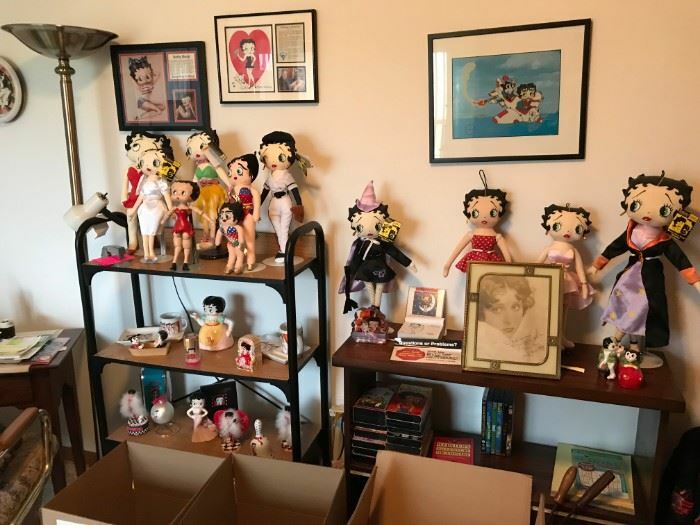 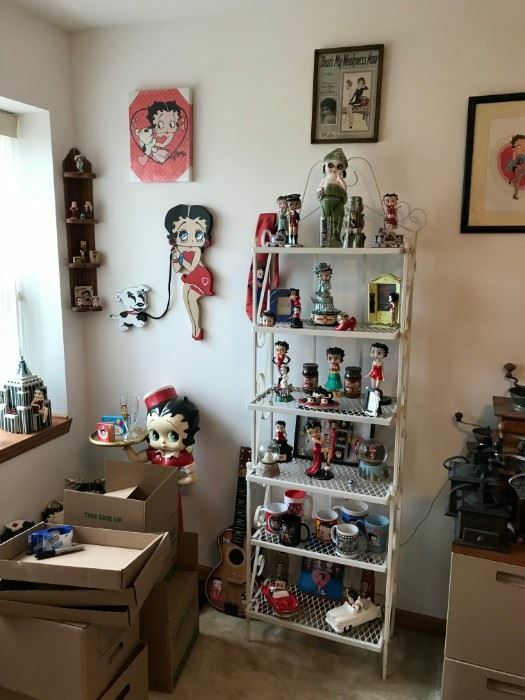 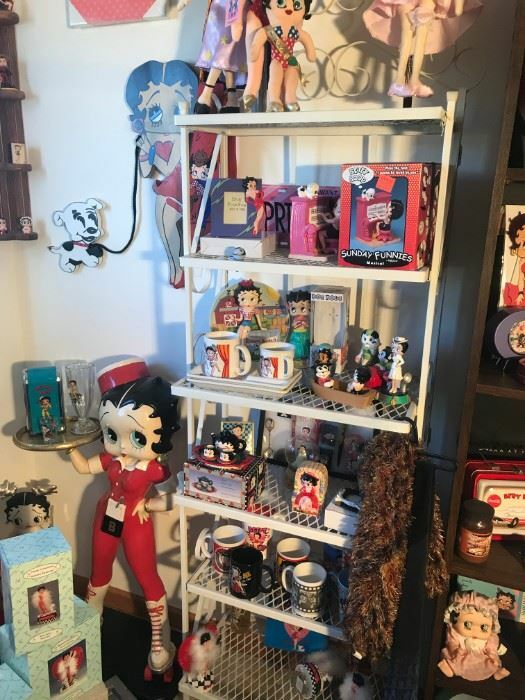 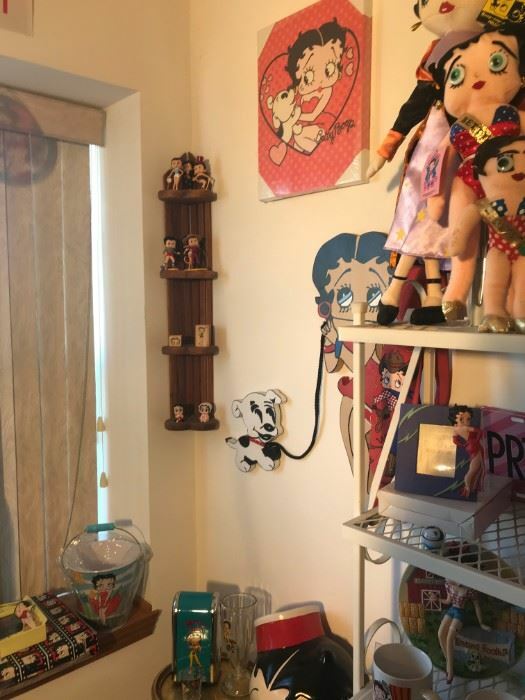 One of the most fabulous 100- 200 Betty Boop items! 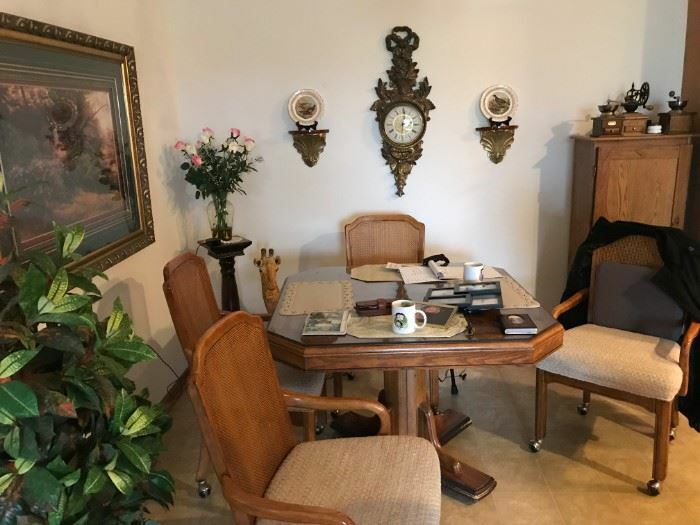 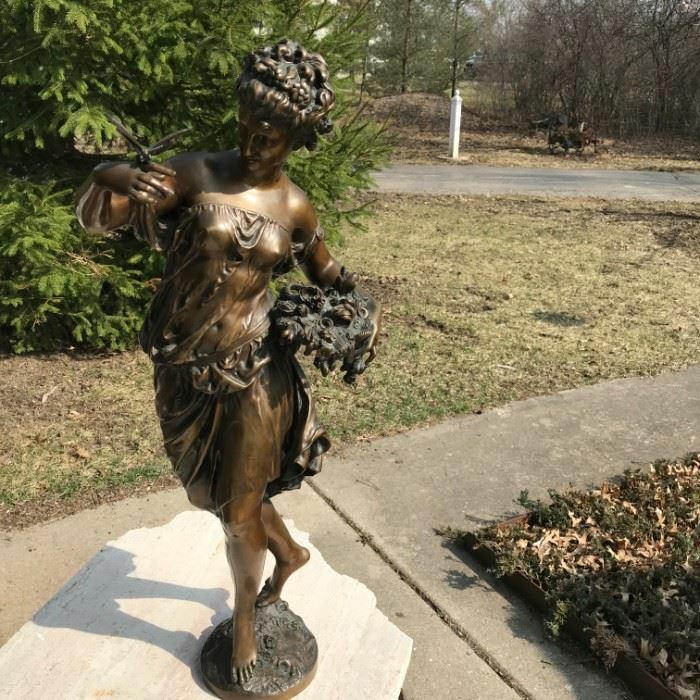 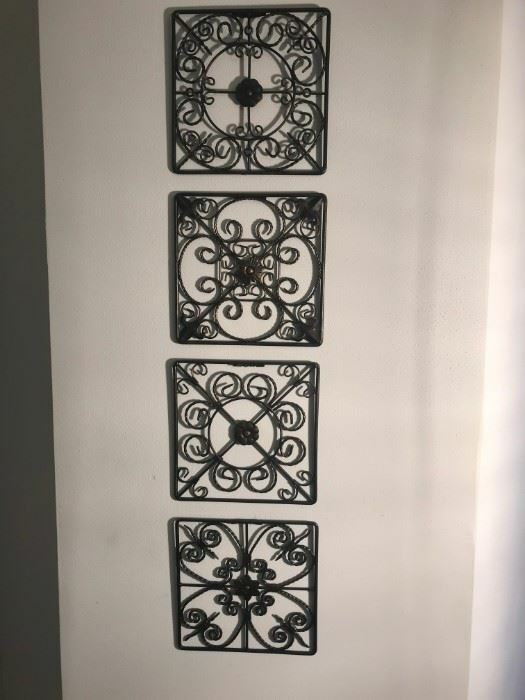 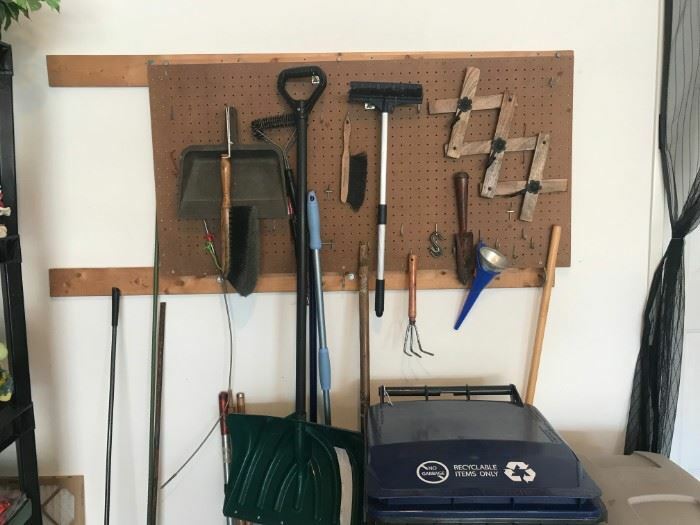 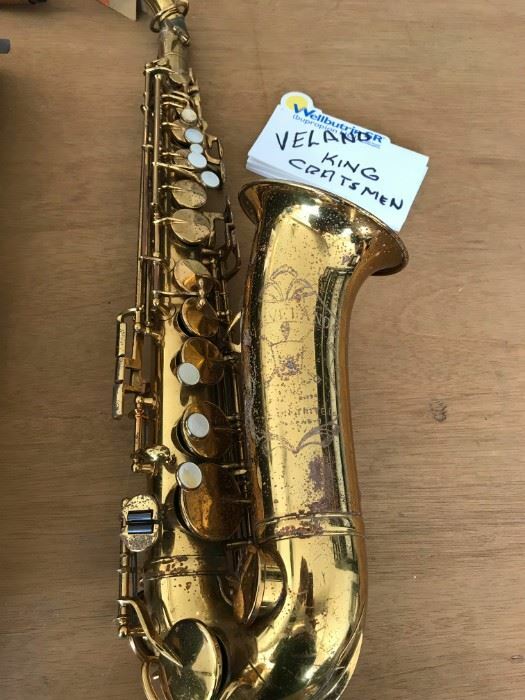 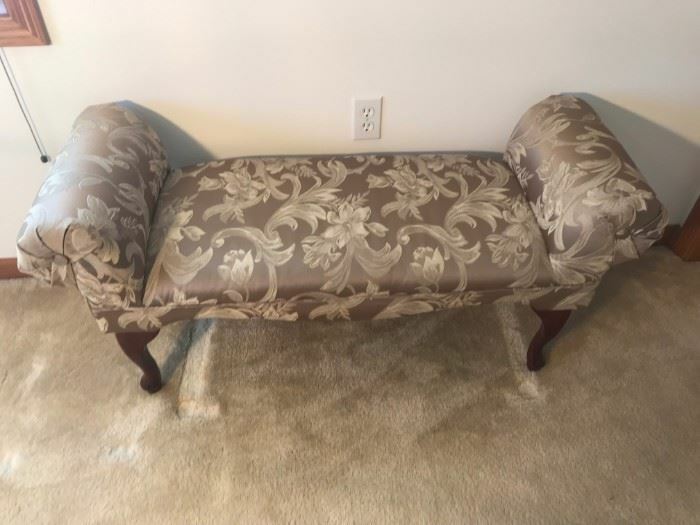 Everything in the condominium is in excellent condition! 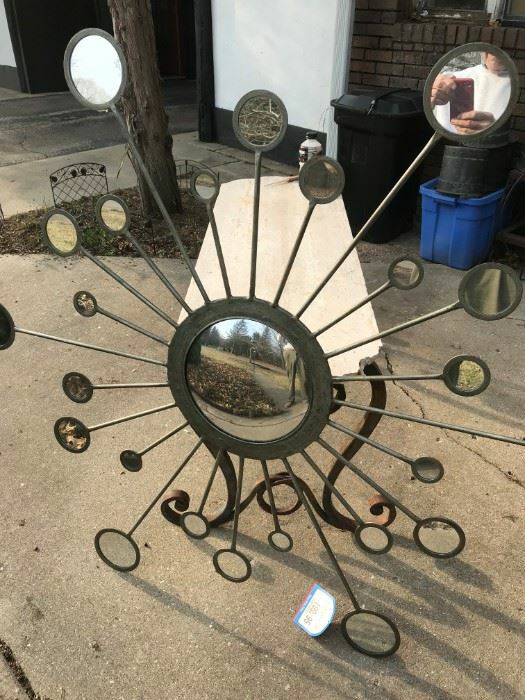 Expect to be amazed!